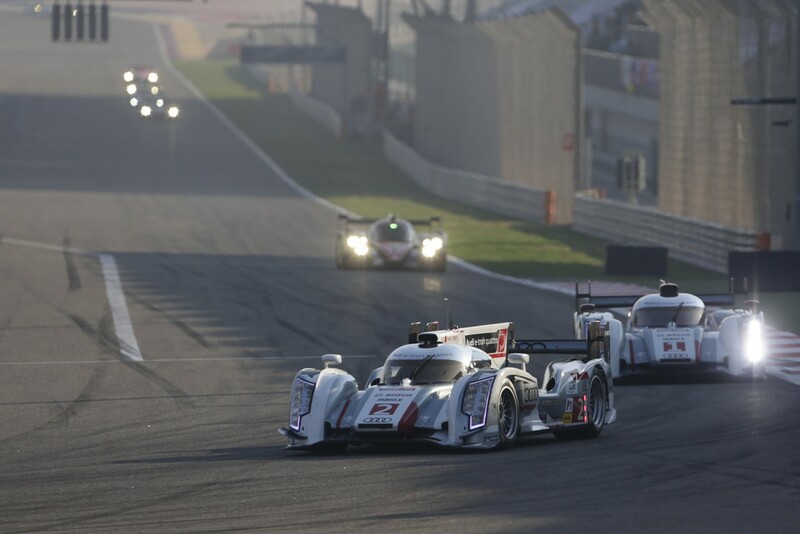 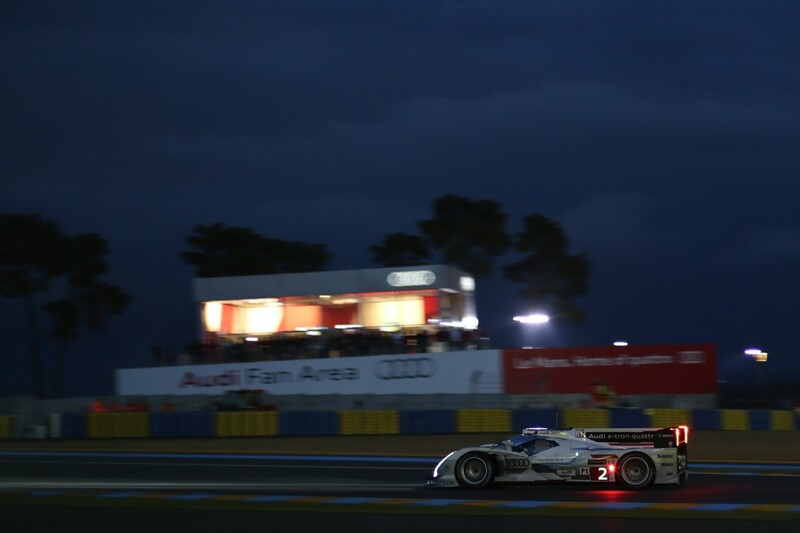 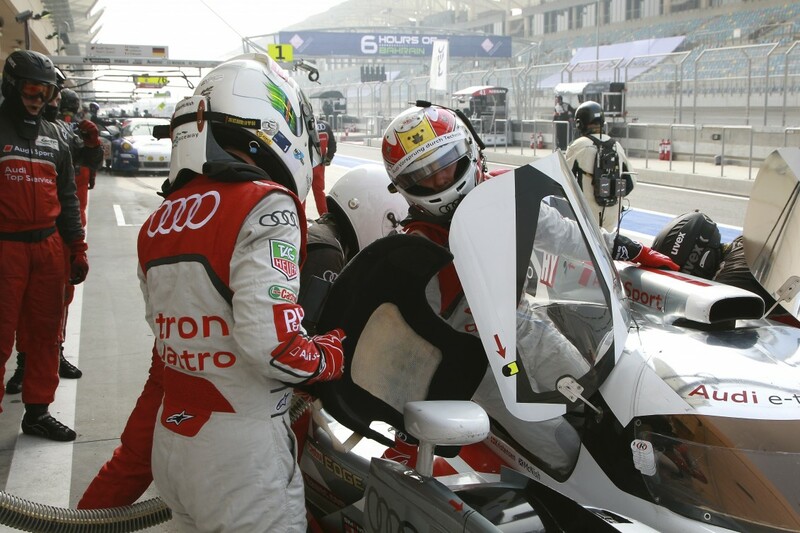 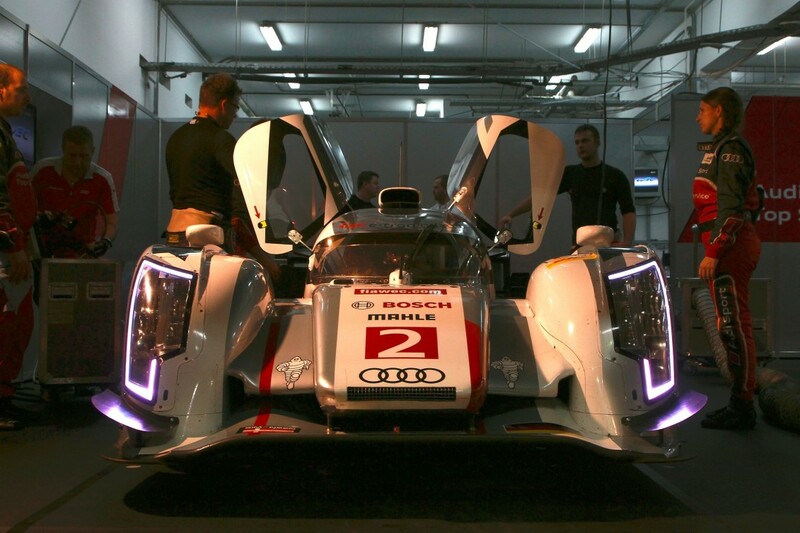 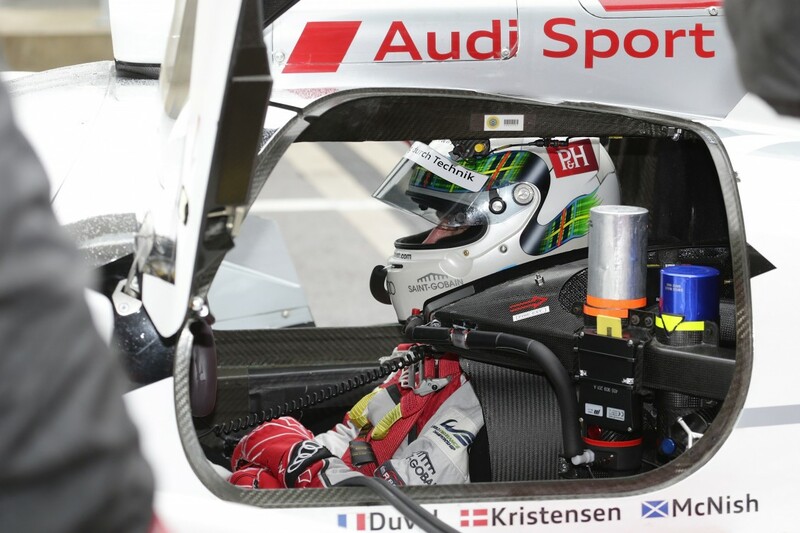 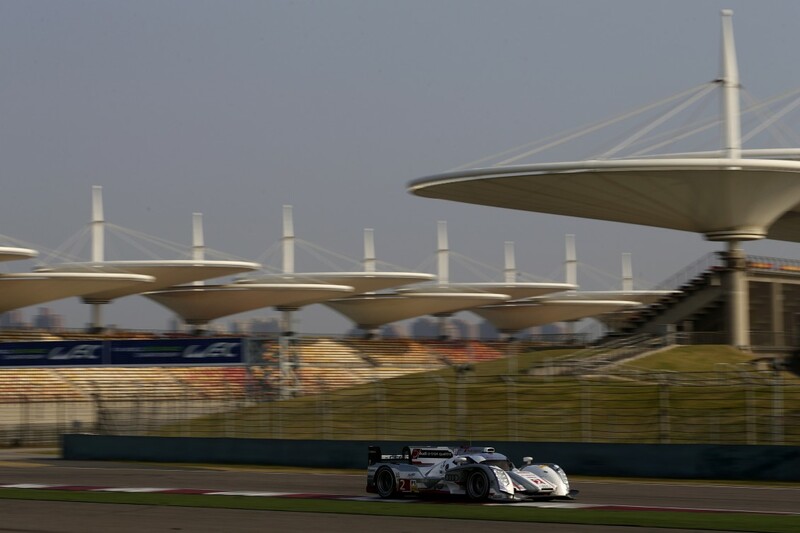 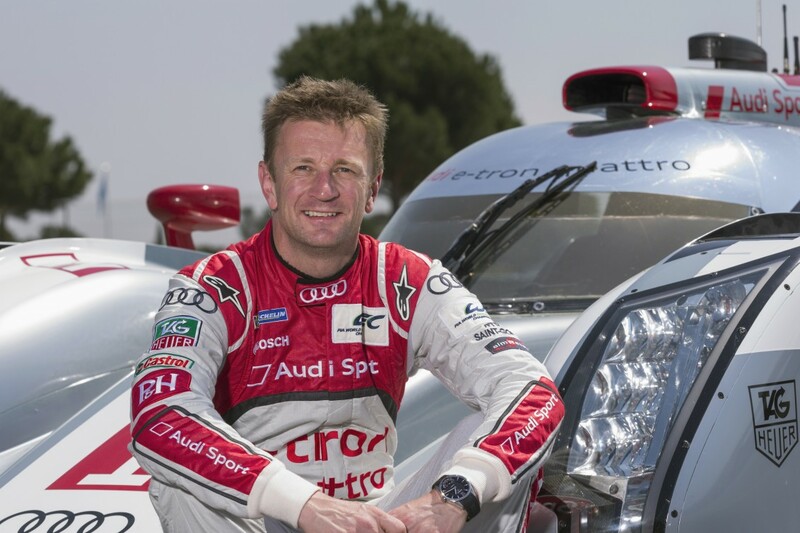 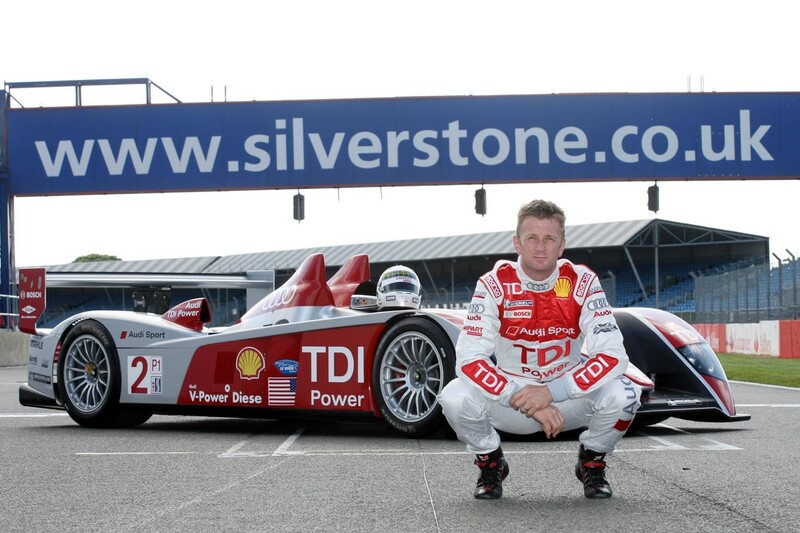 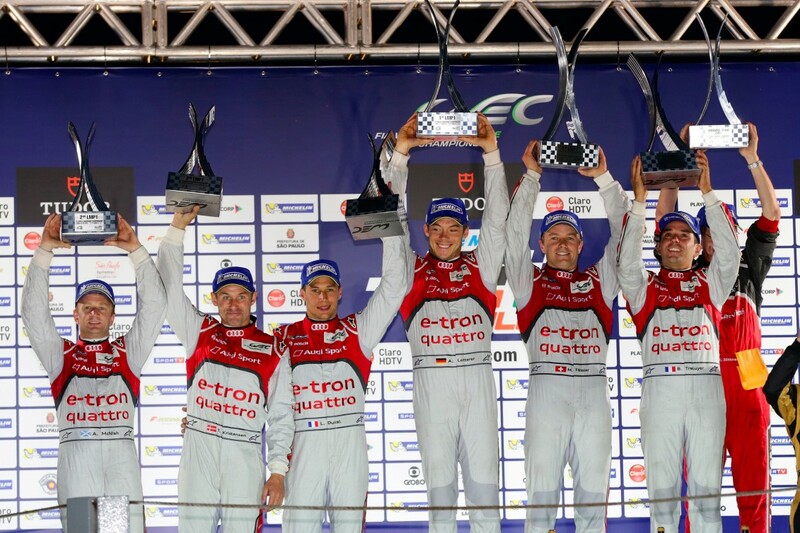 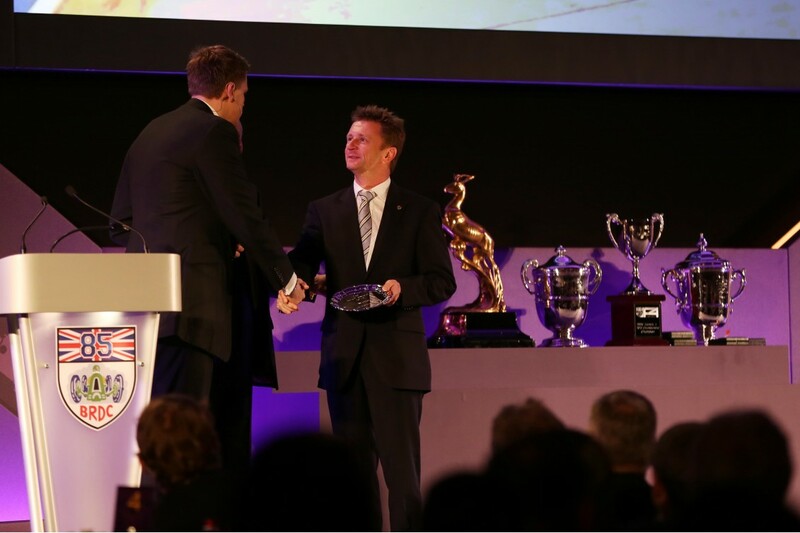 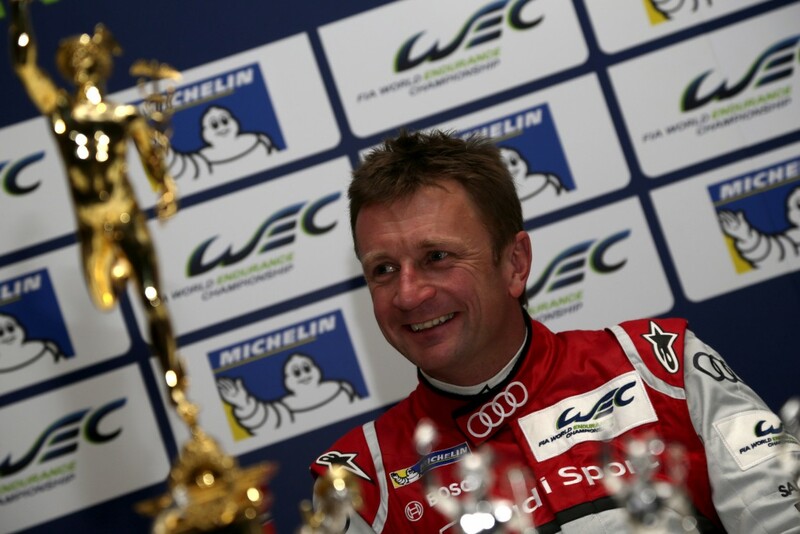 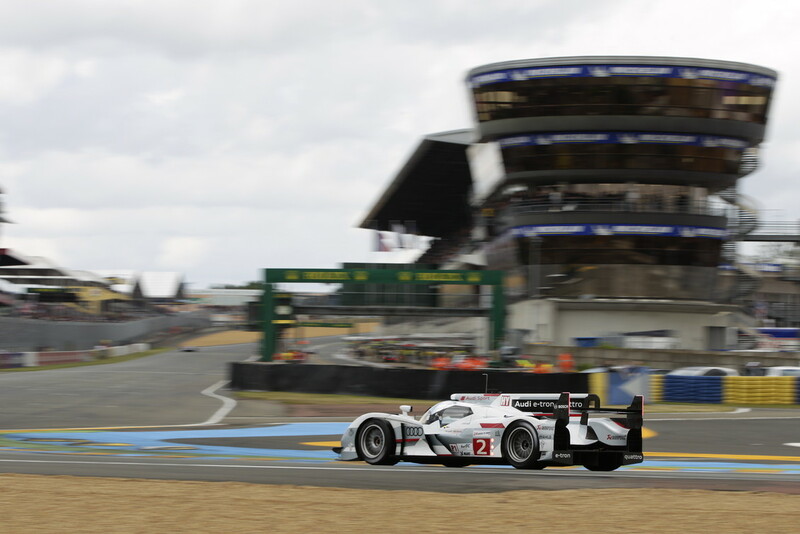 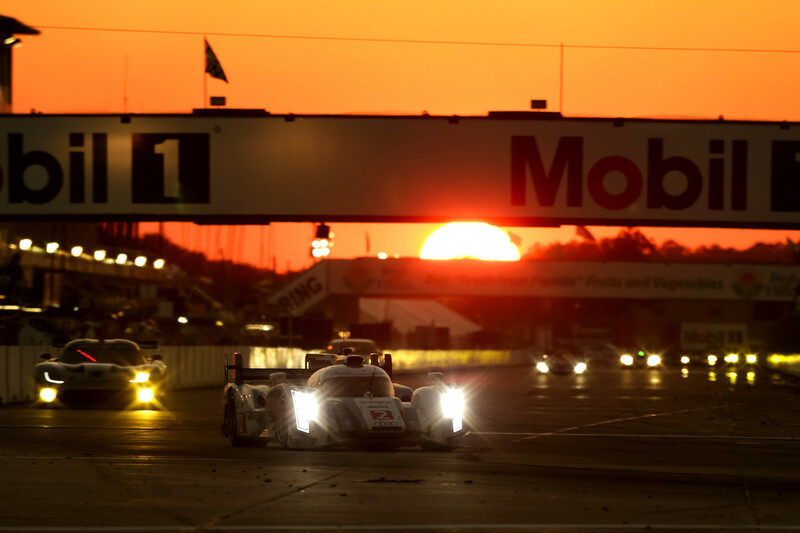 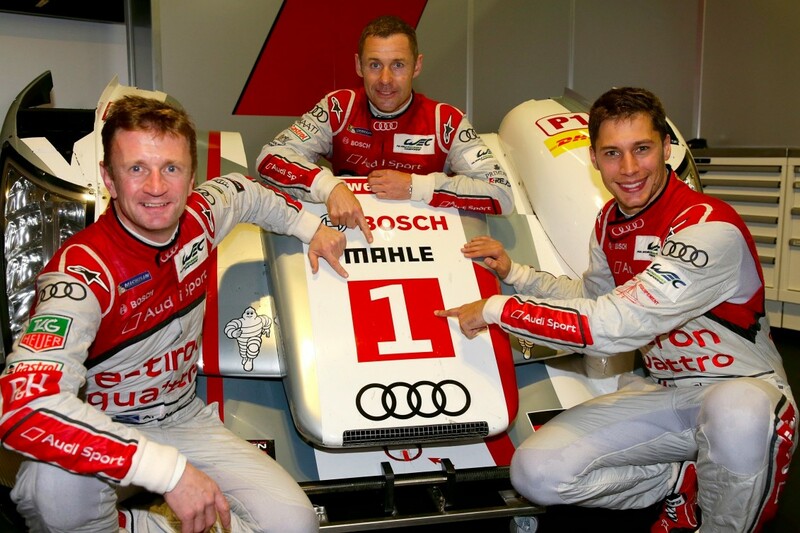 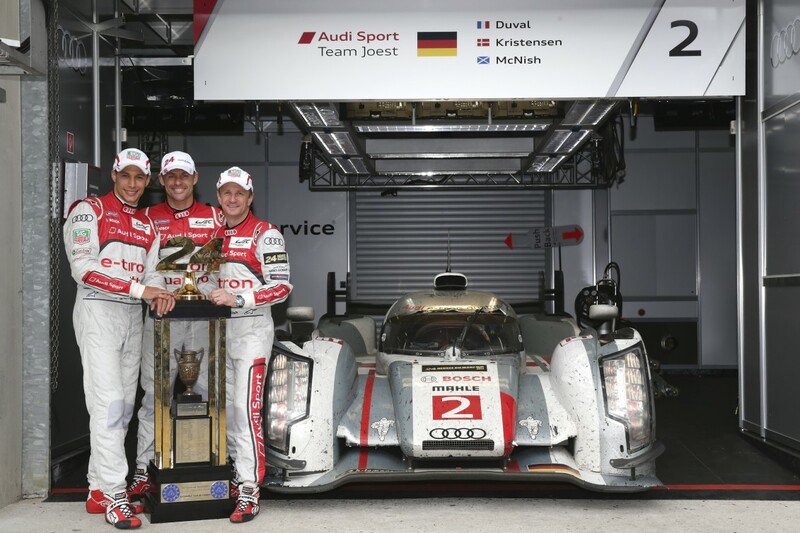 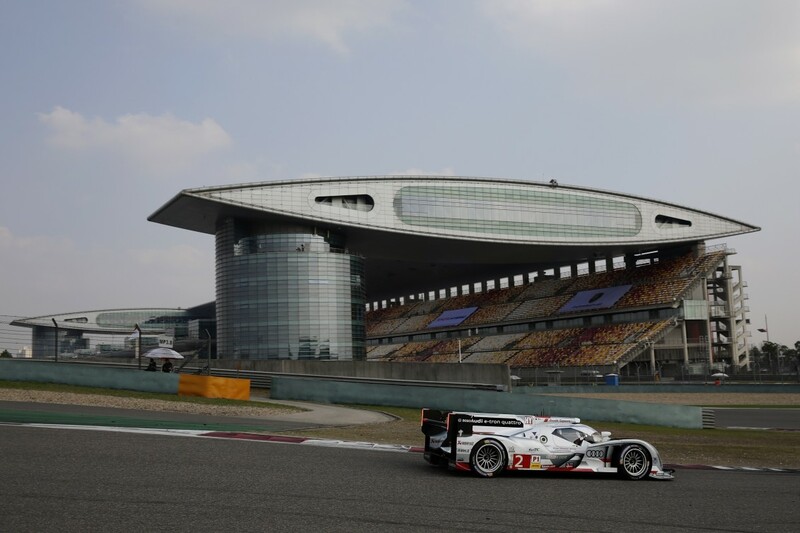 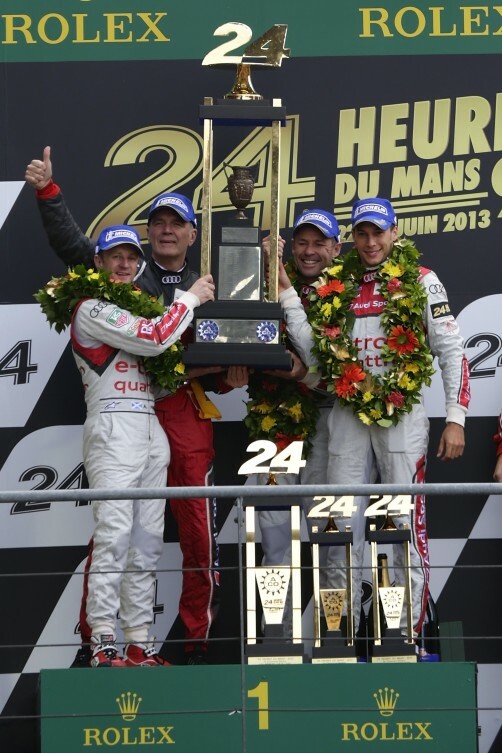 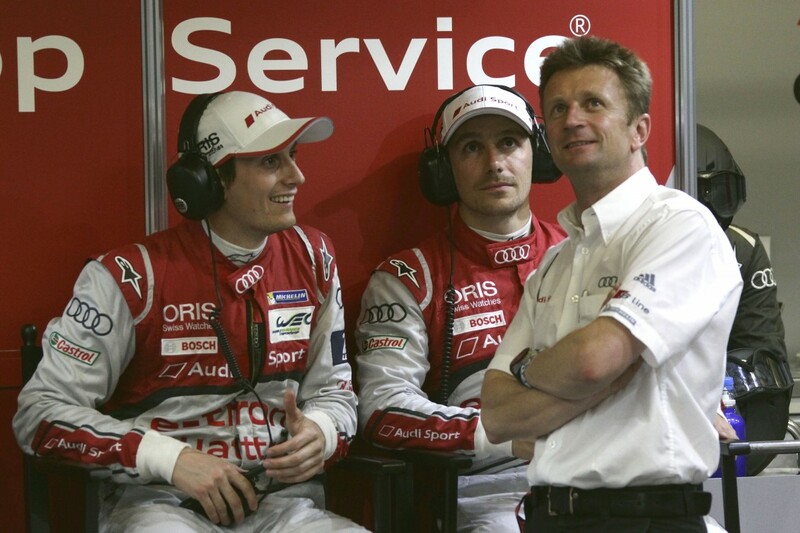 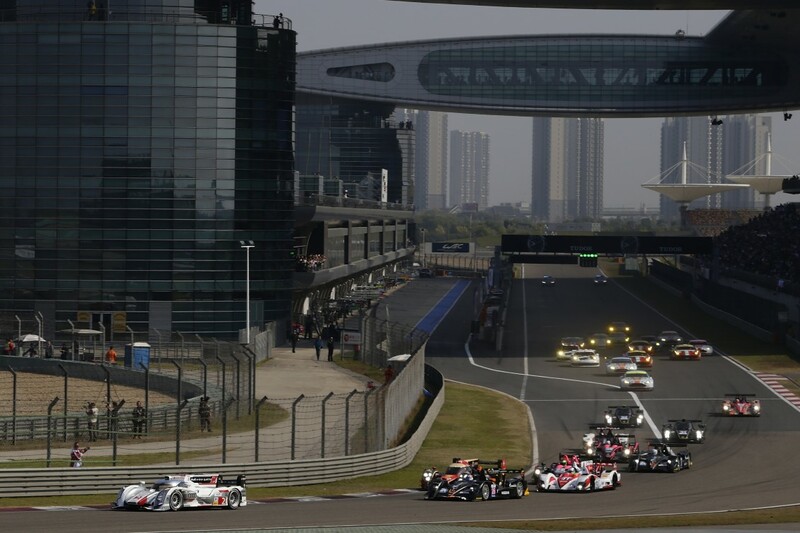 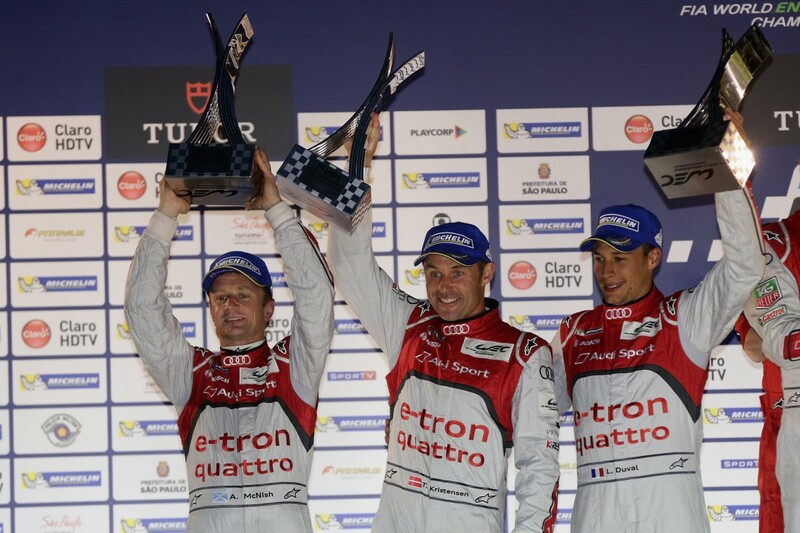 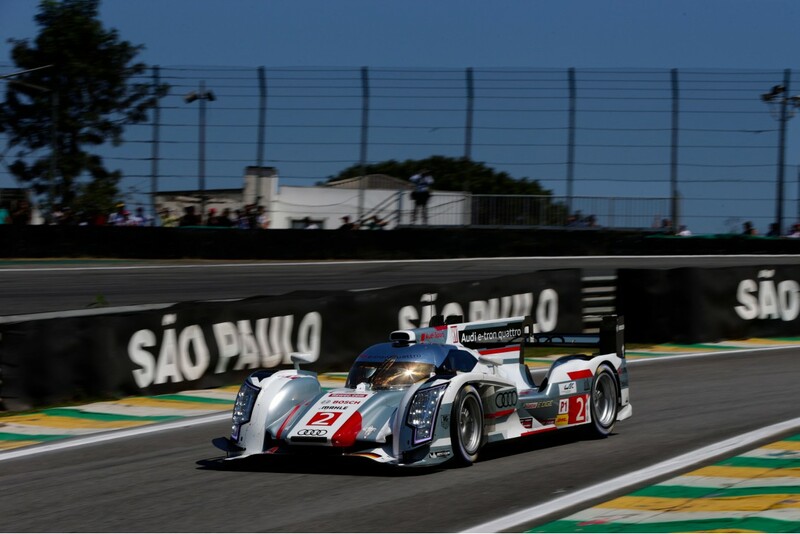 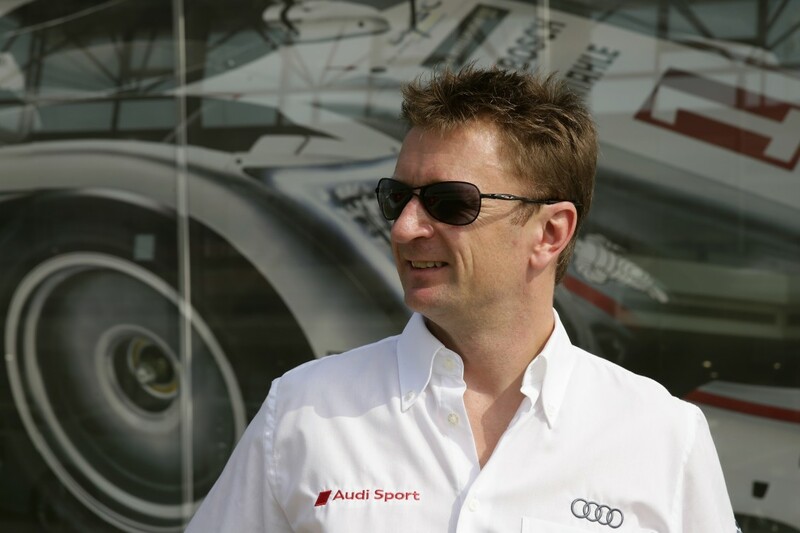 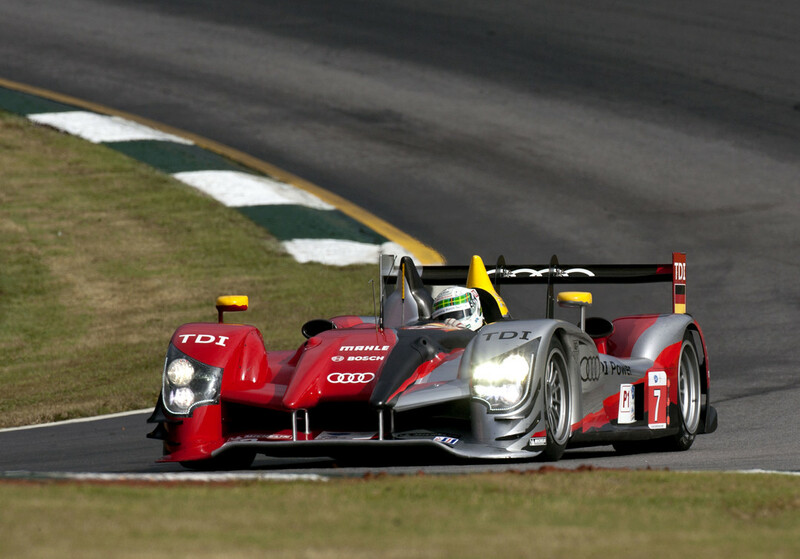 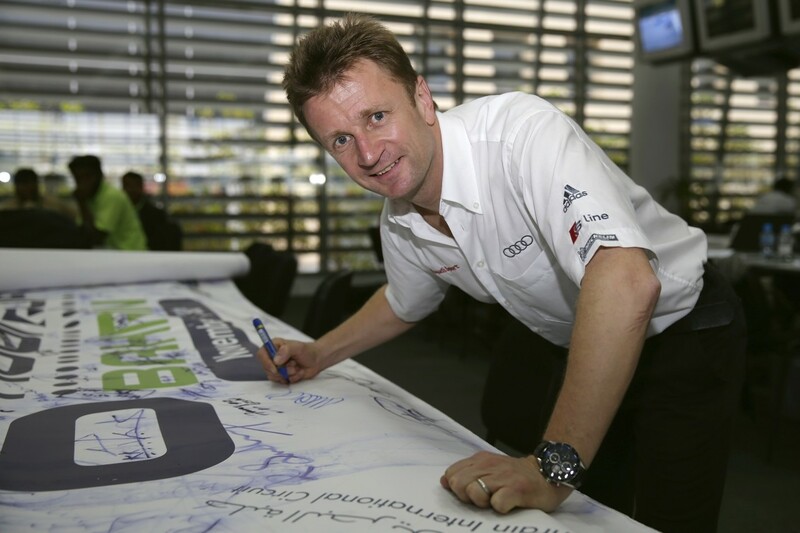 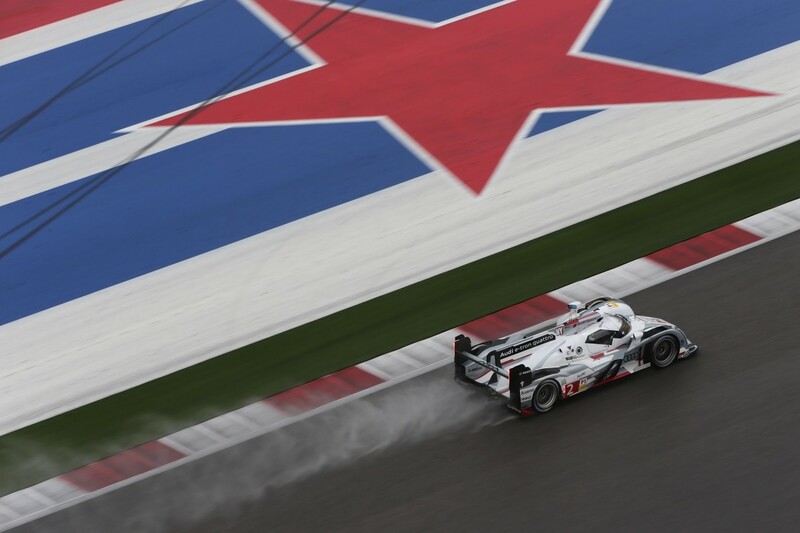 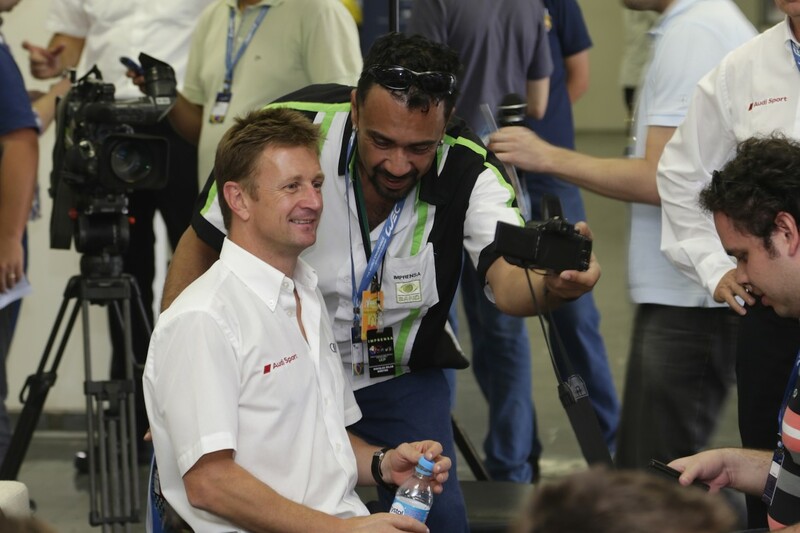 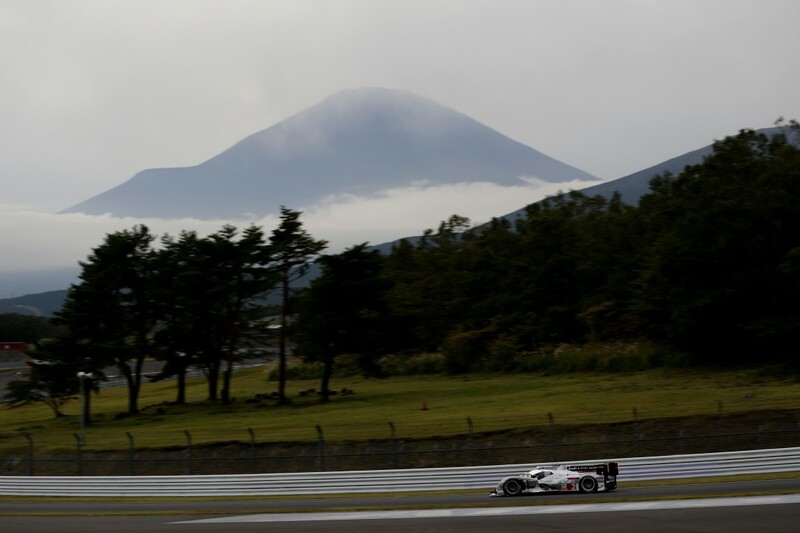 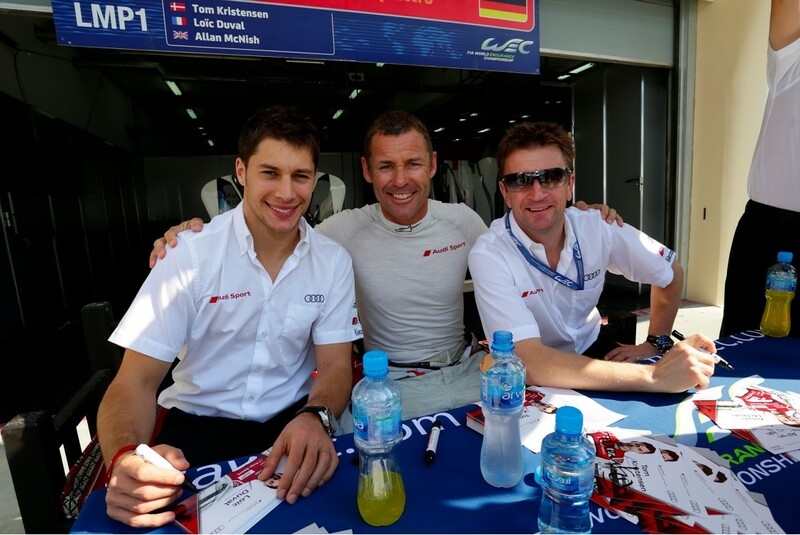 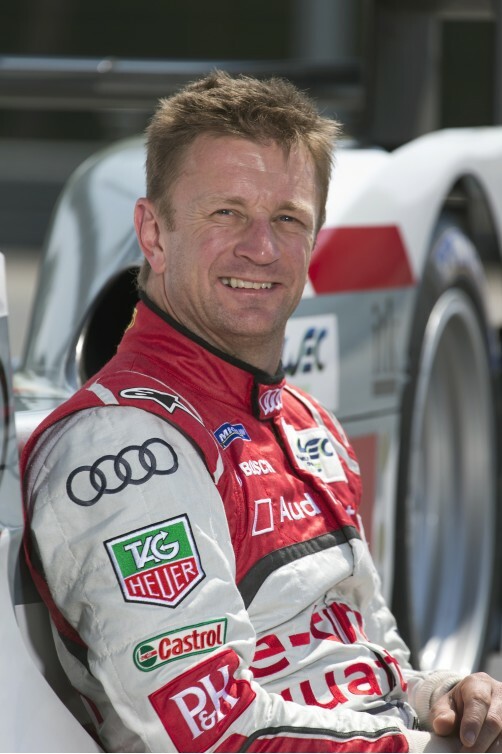 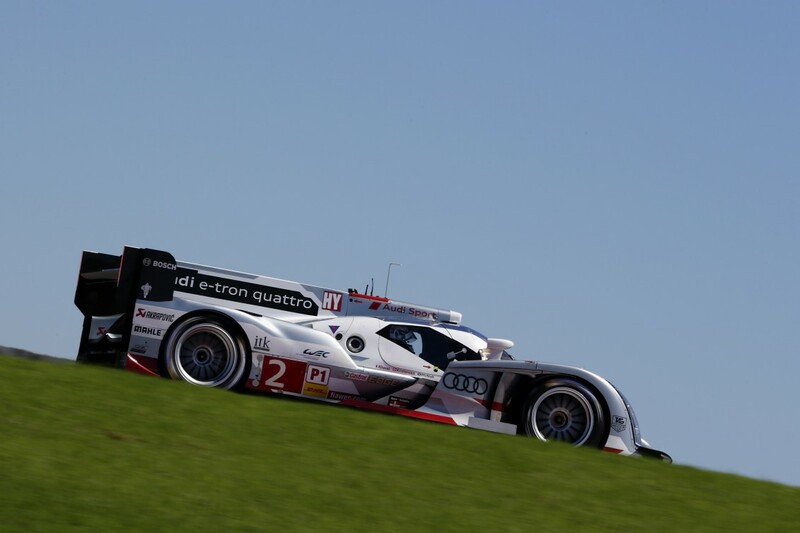 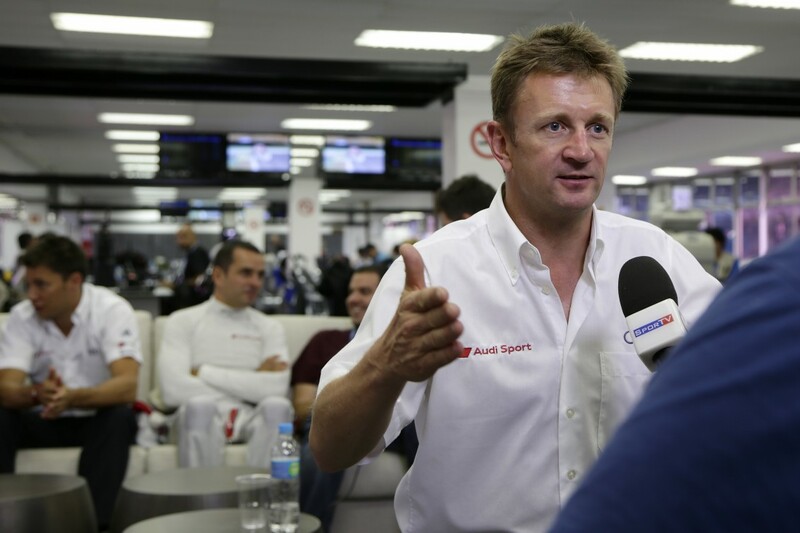 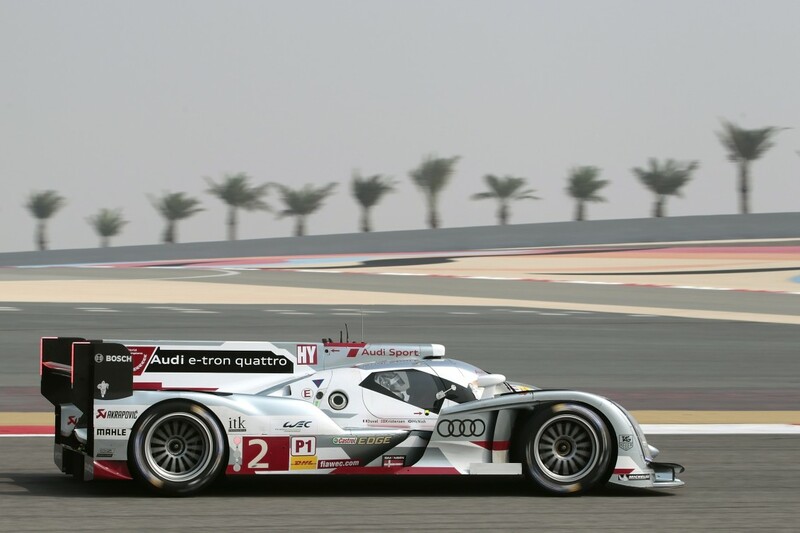 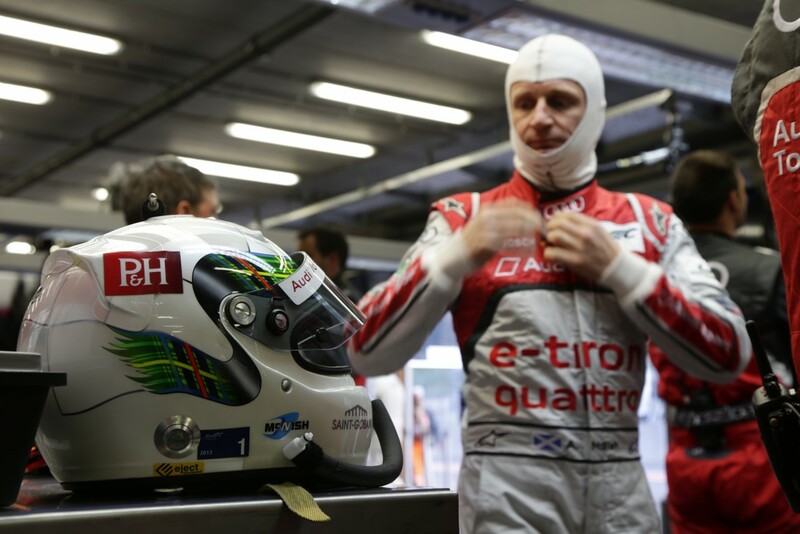 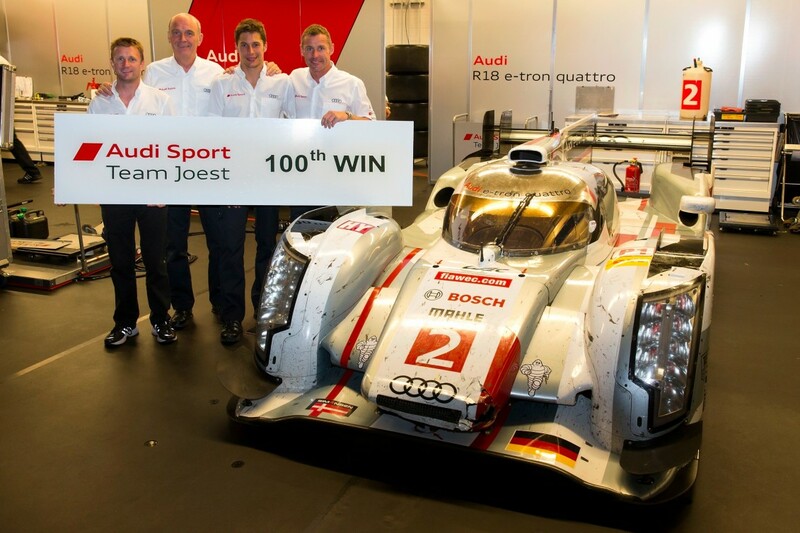 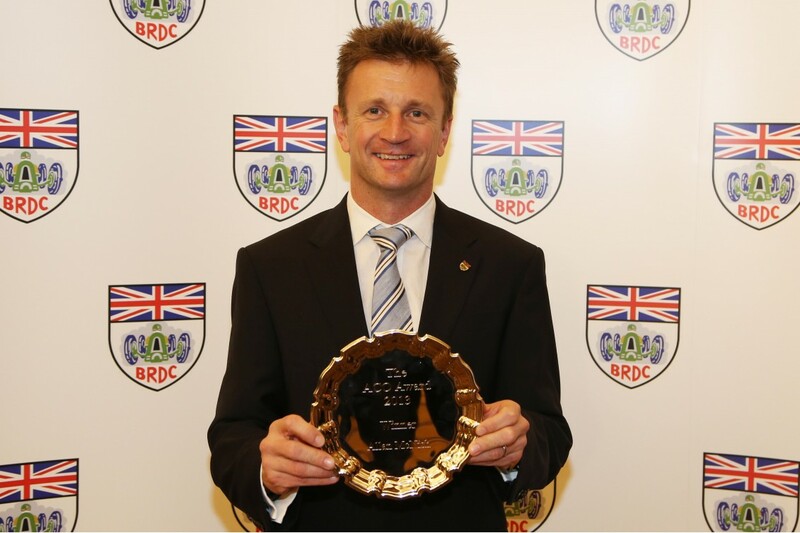 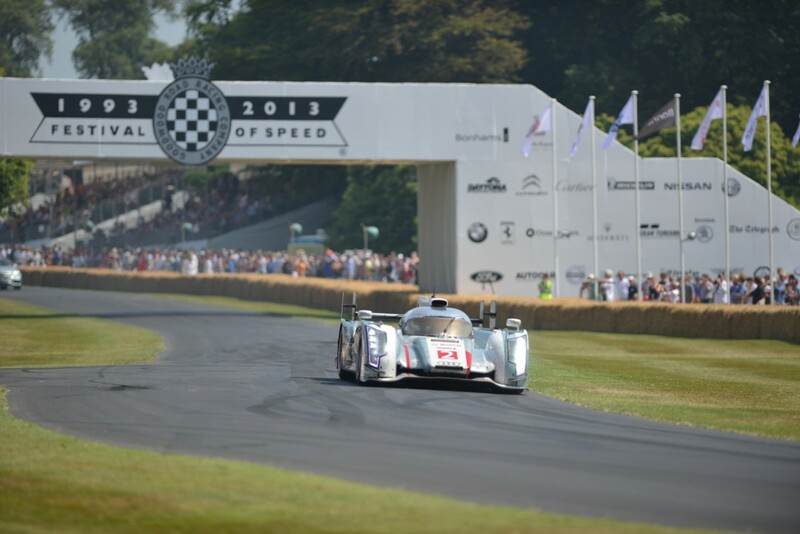 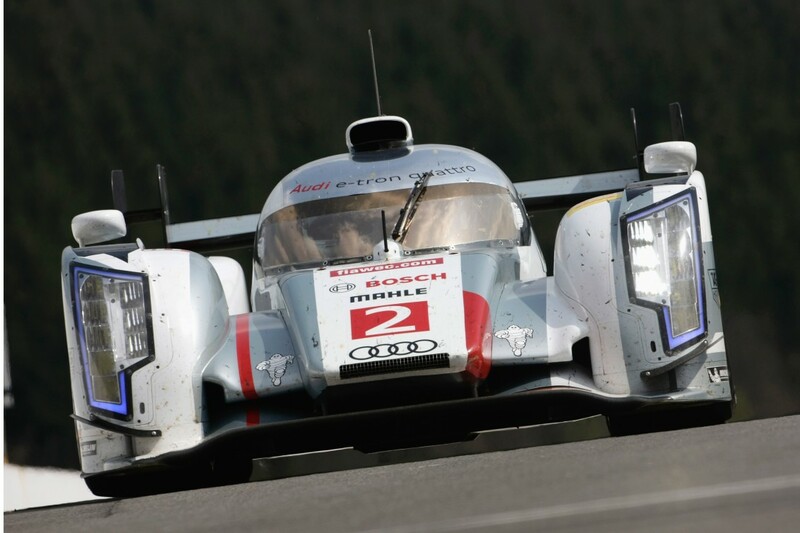 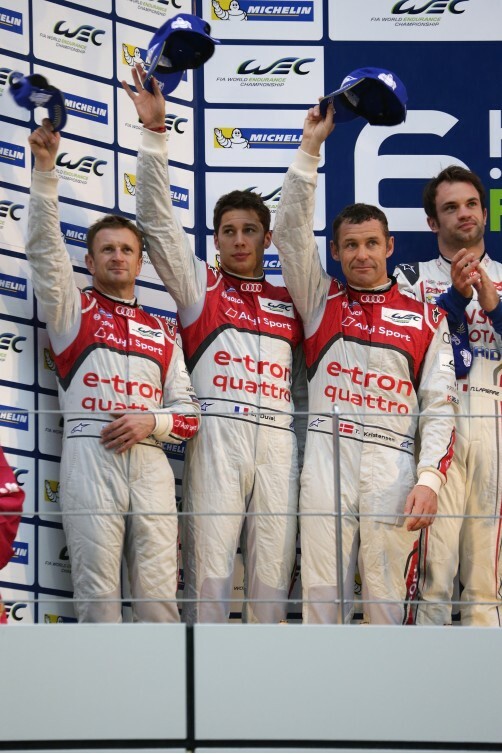 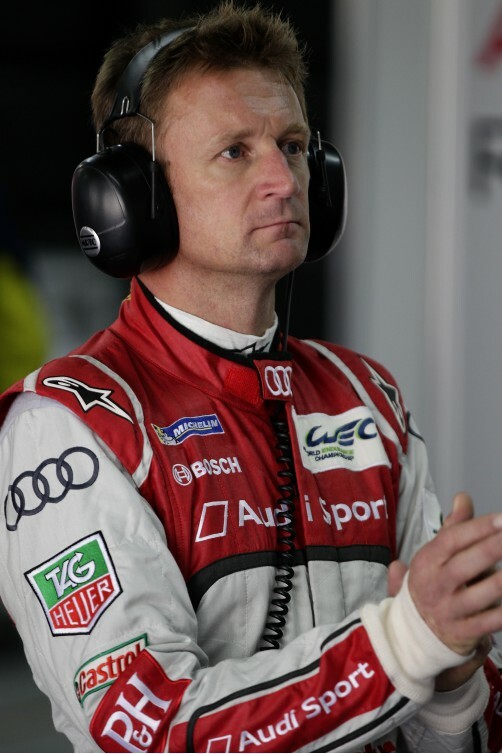 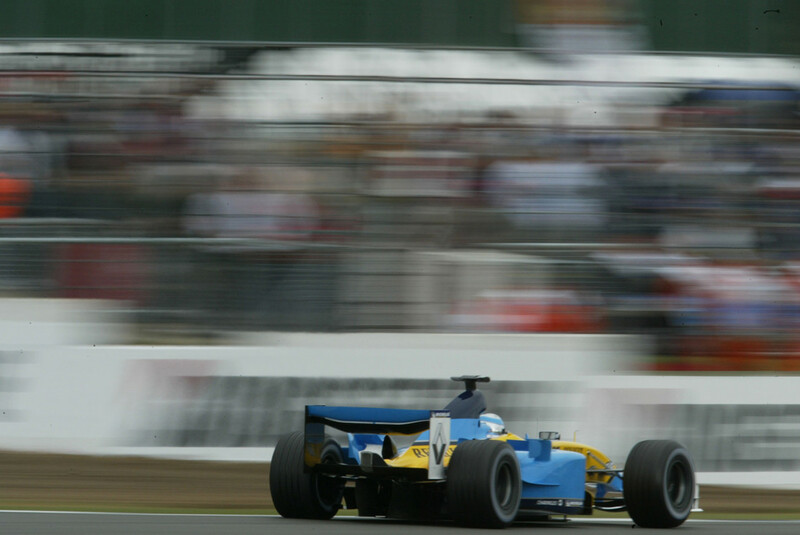 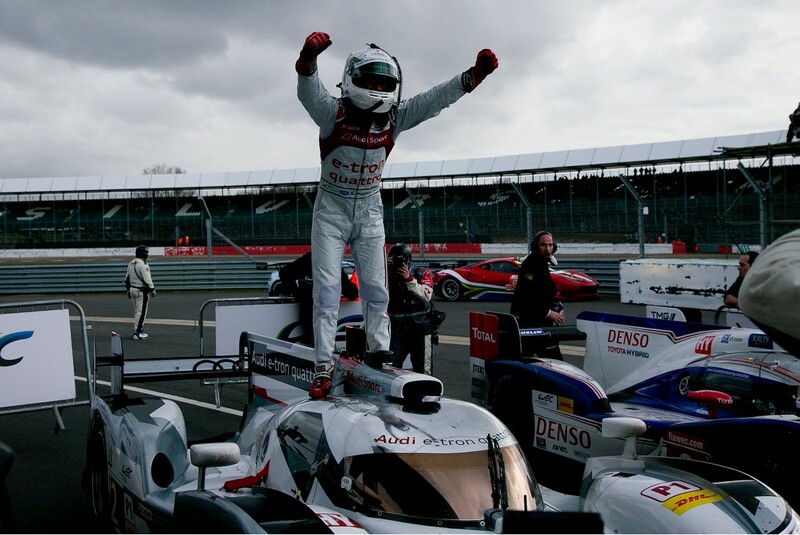 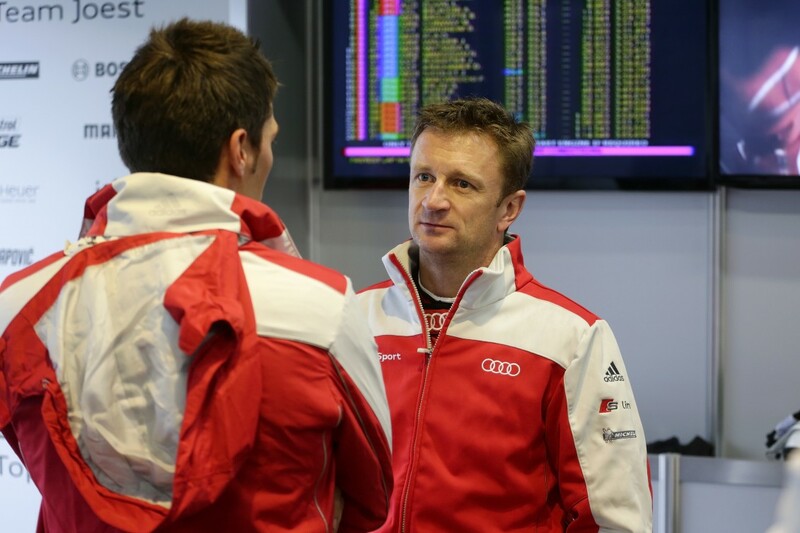 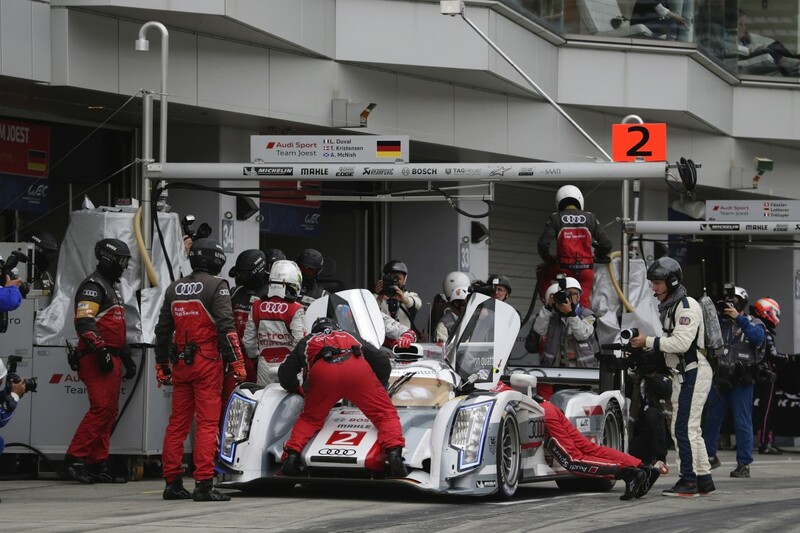 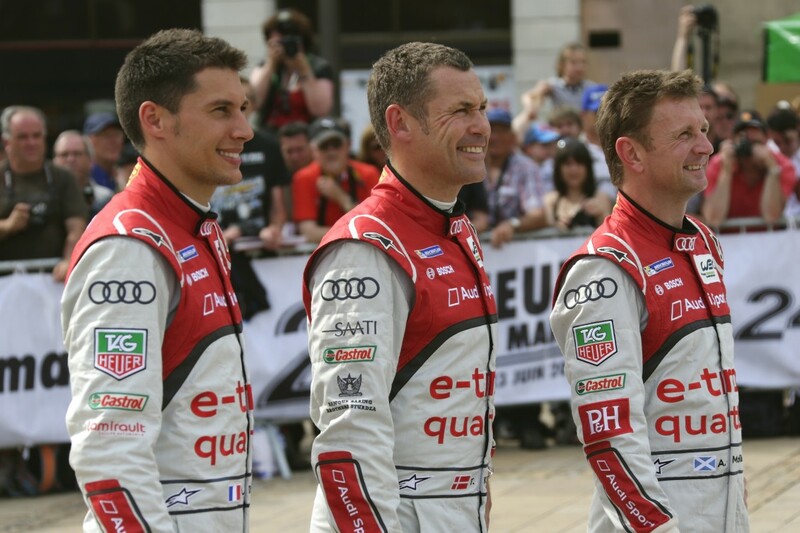 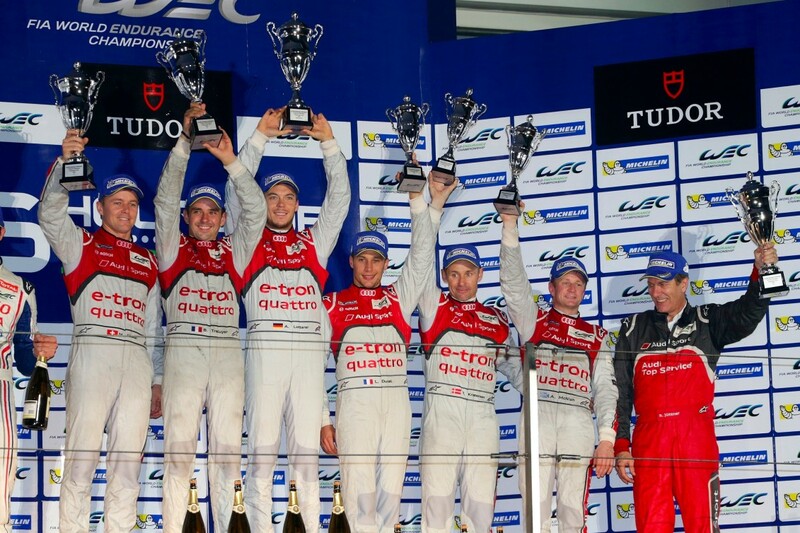 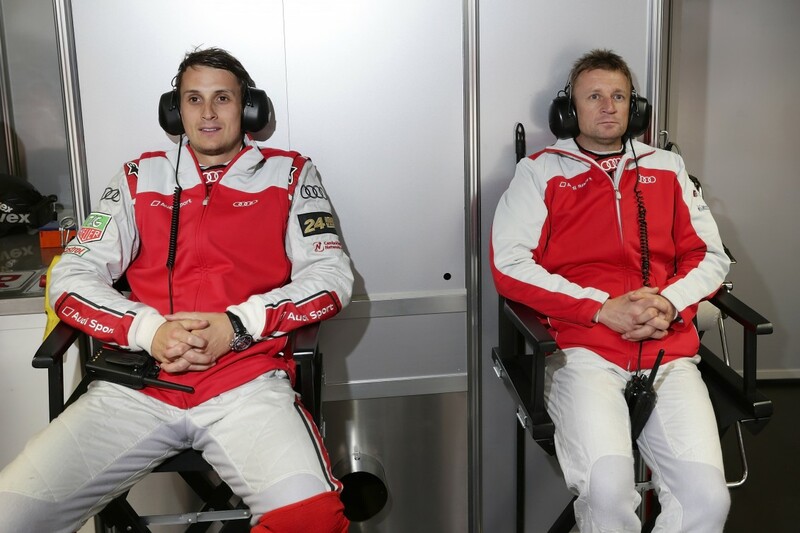 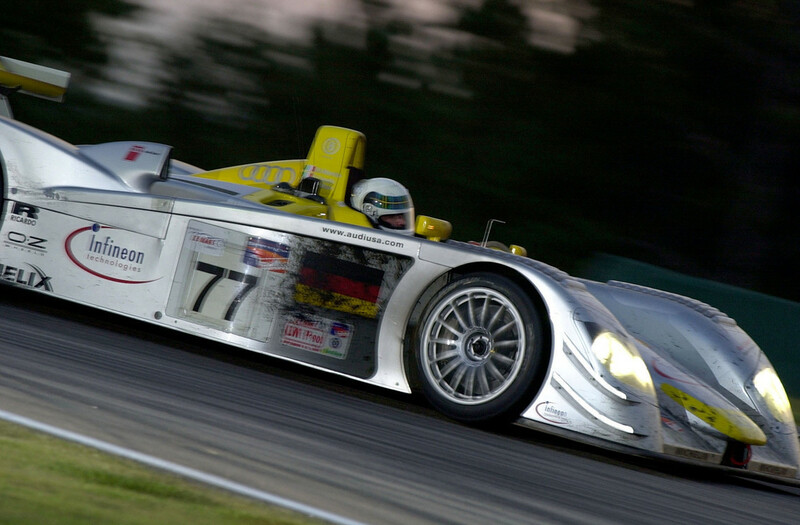 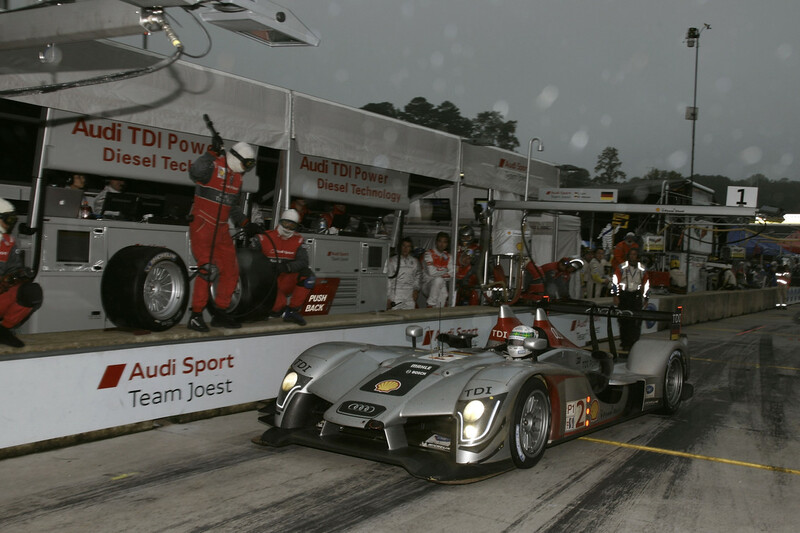 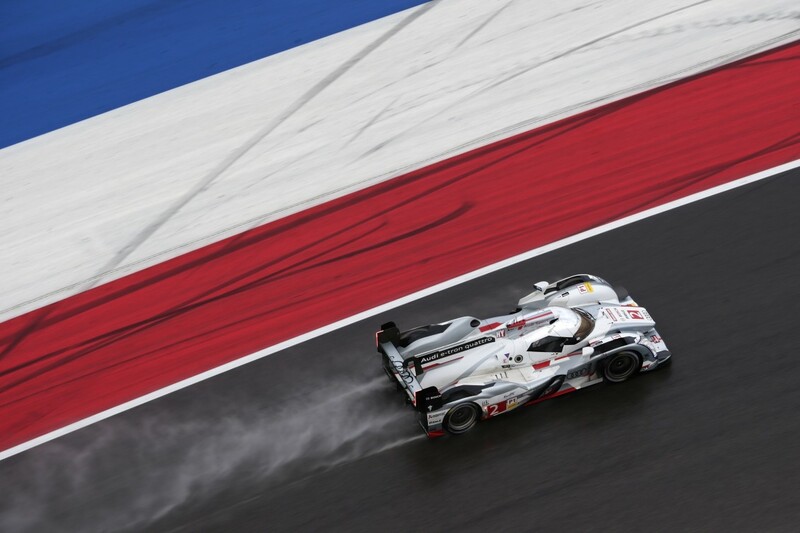 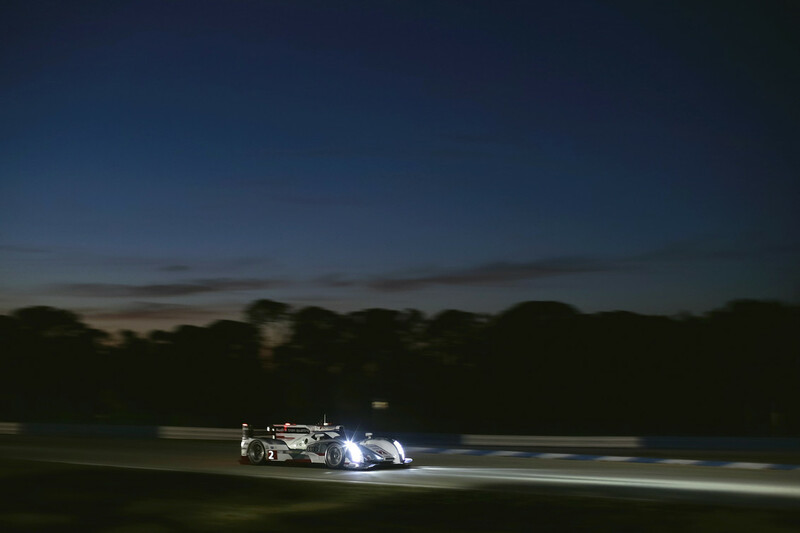 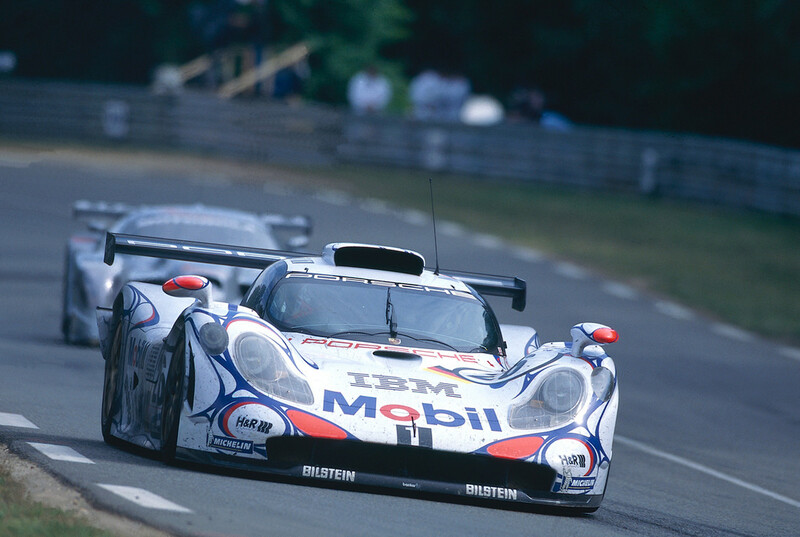 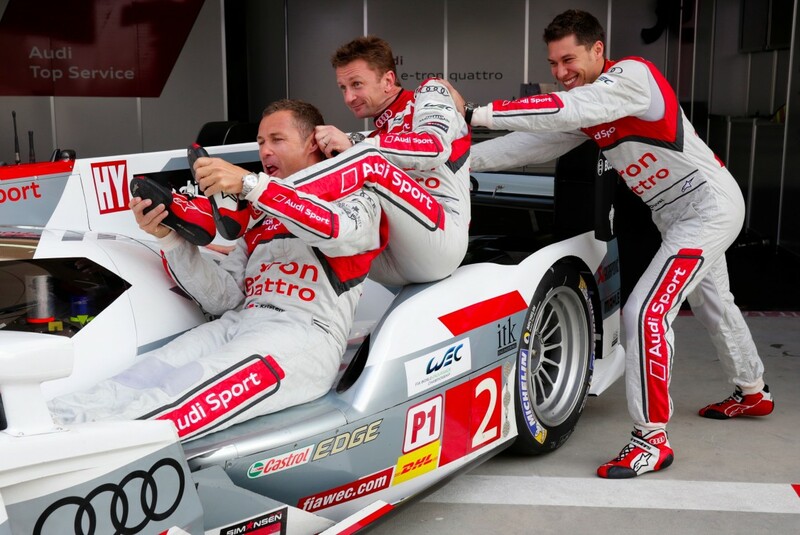 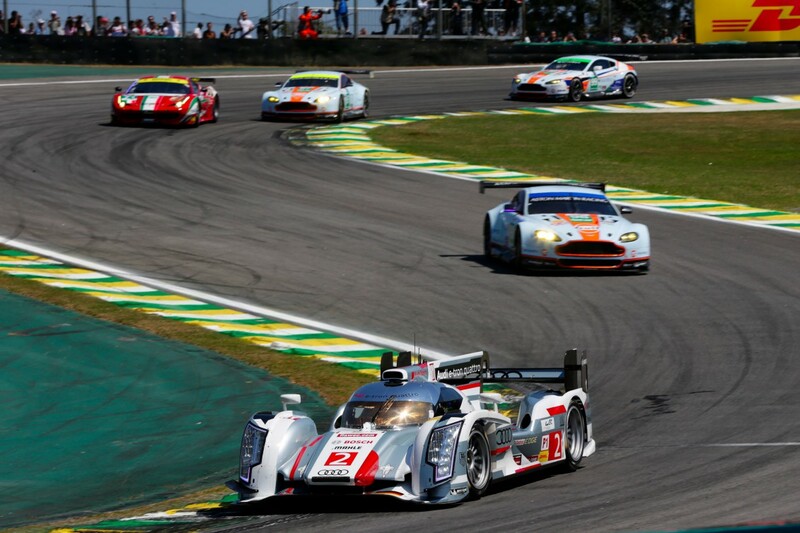 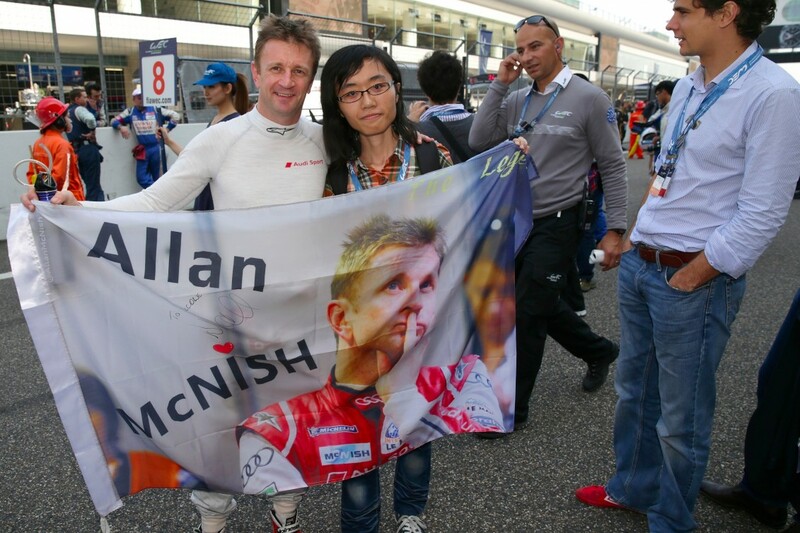 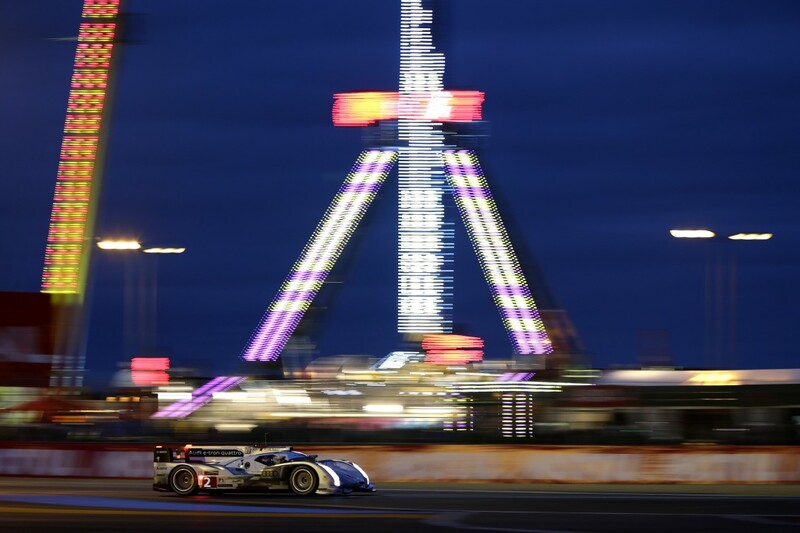 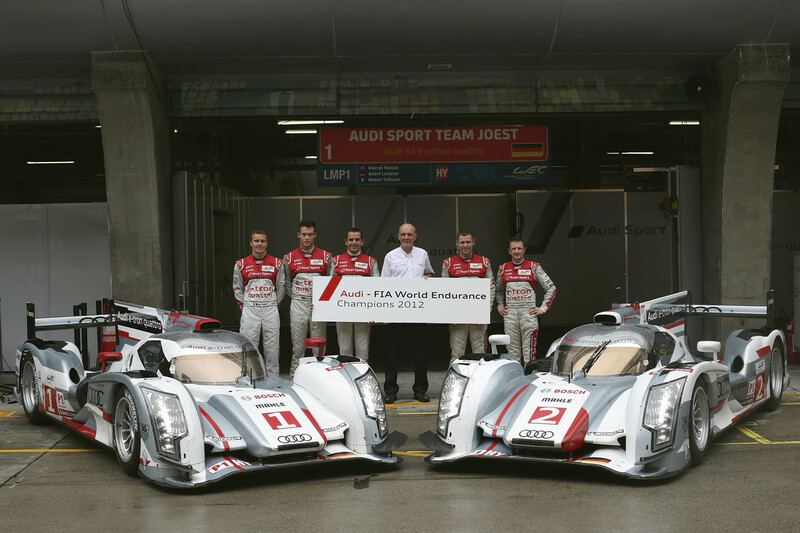 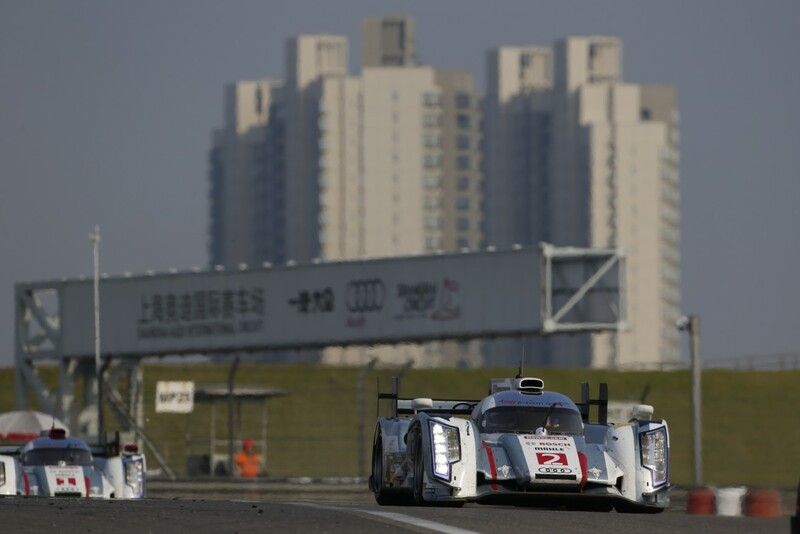 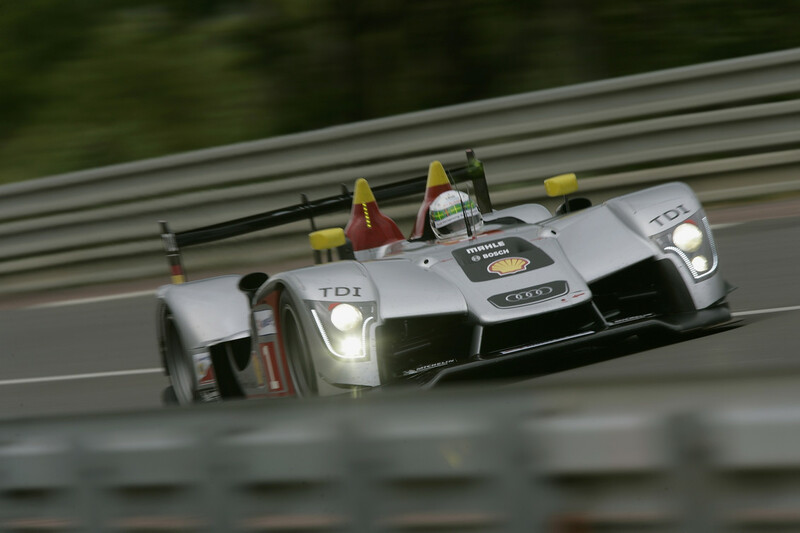 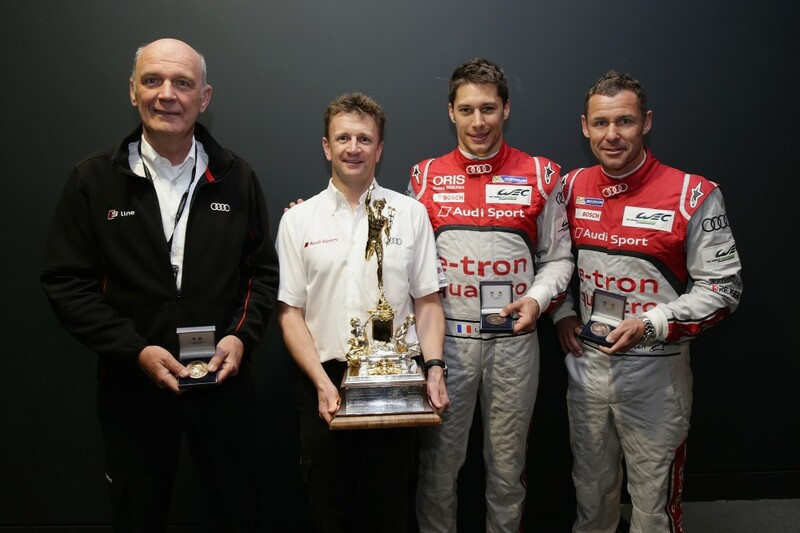 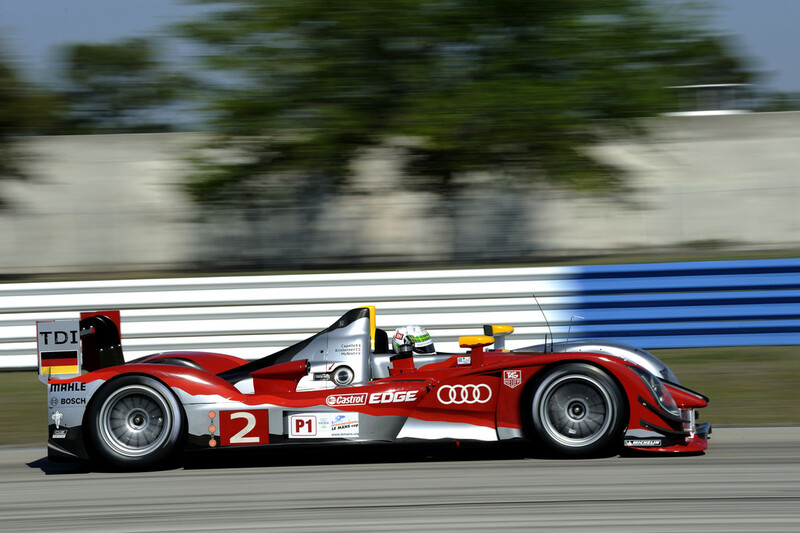 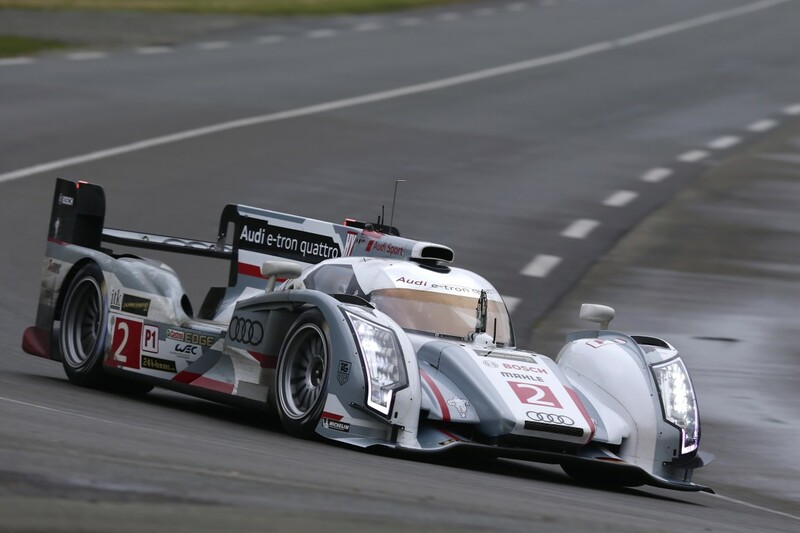 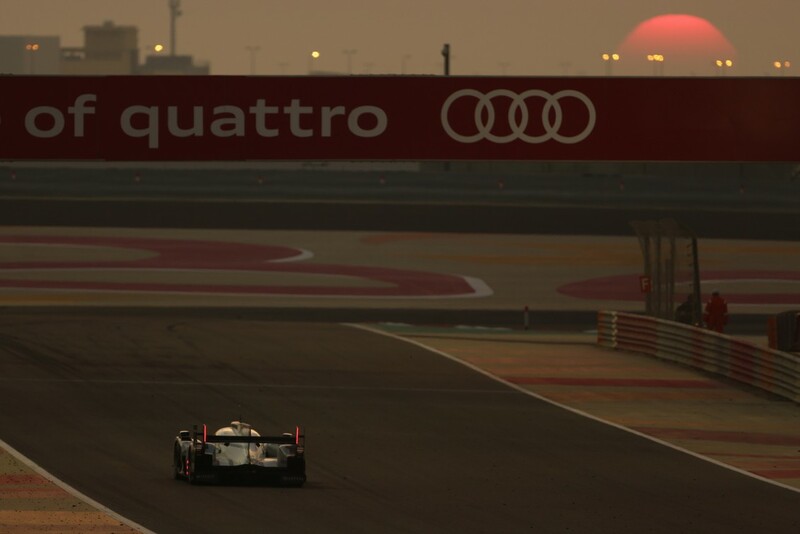 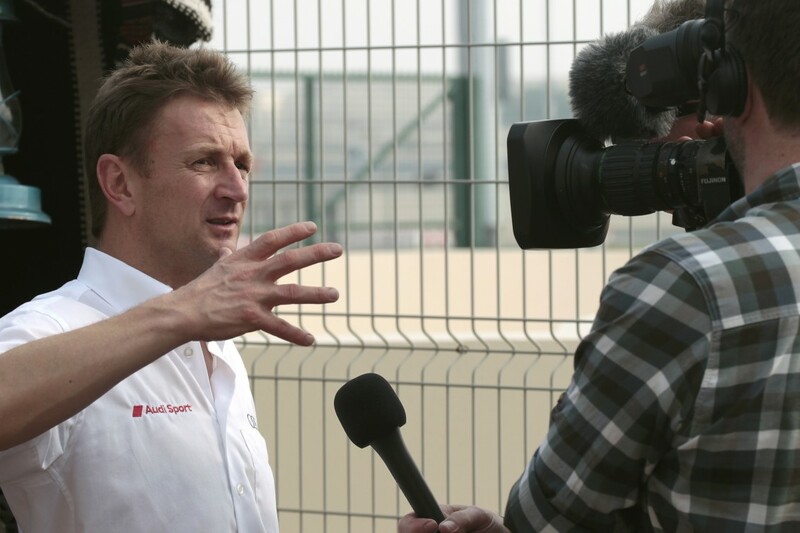 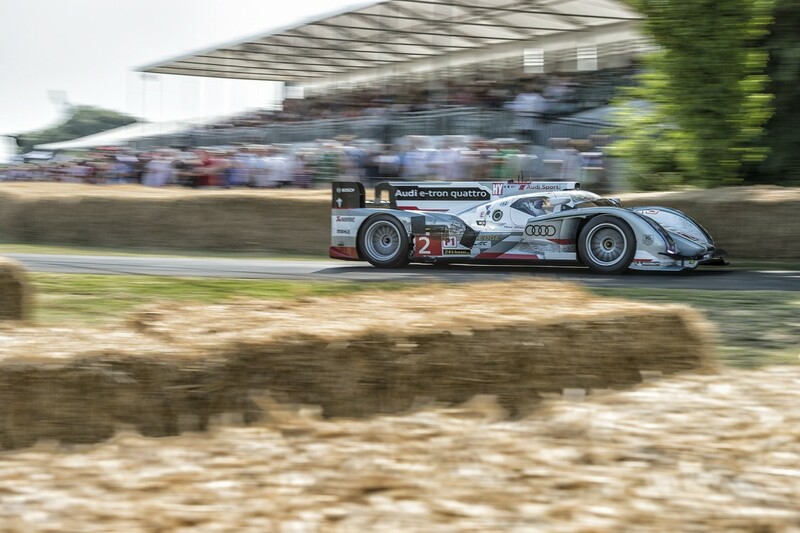 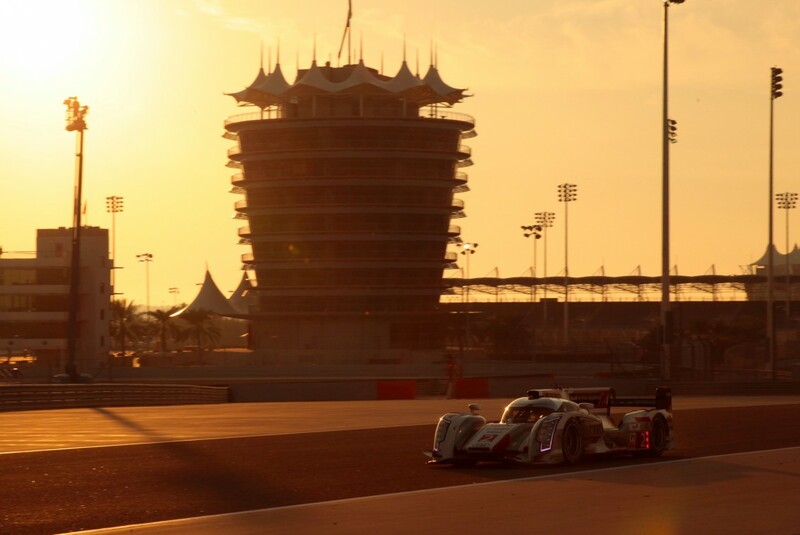 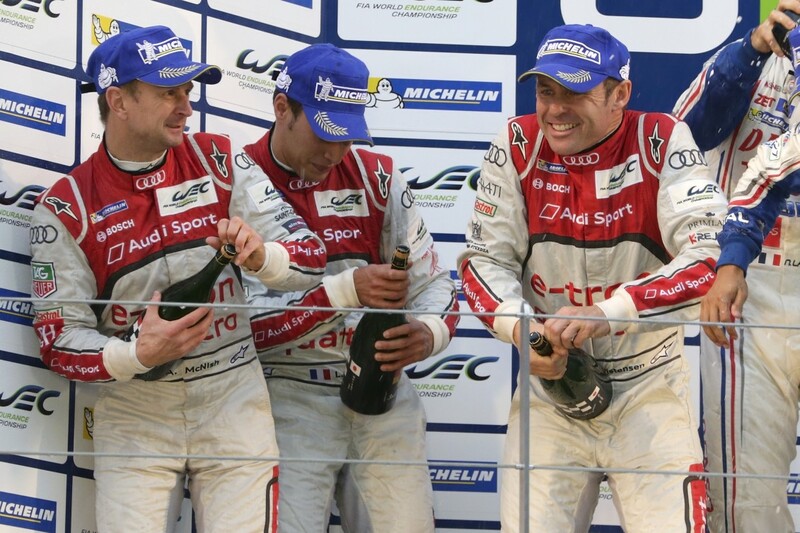 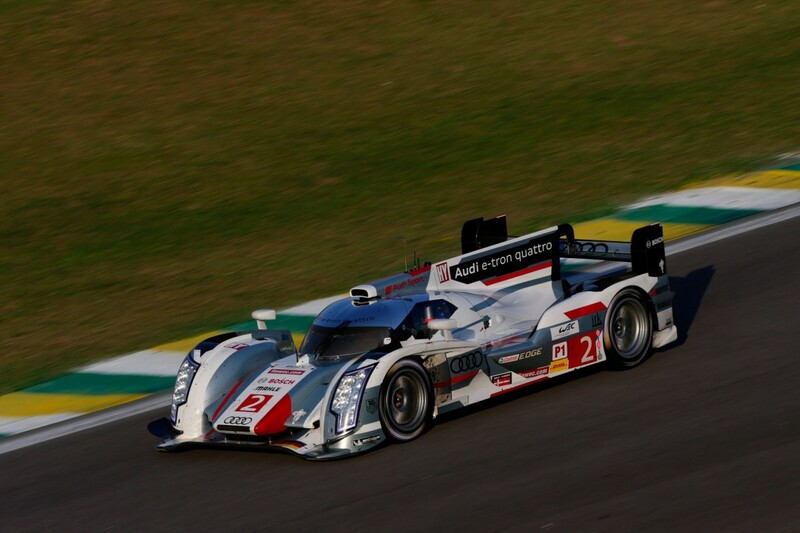 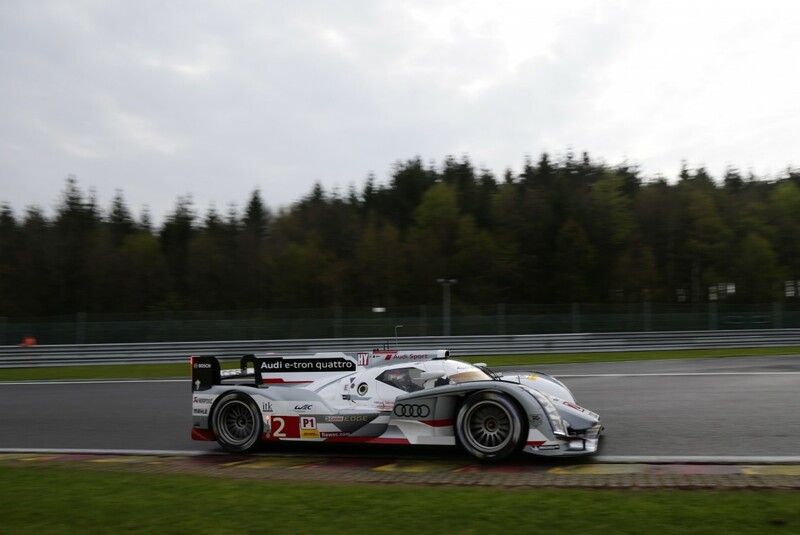 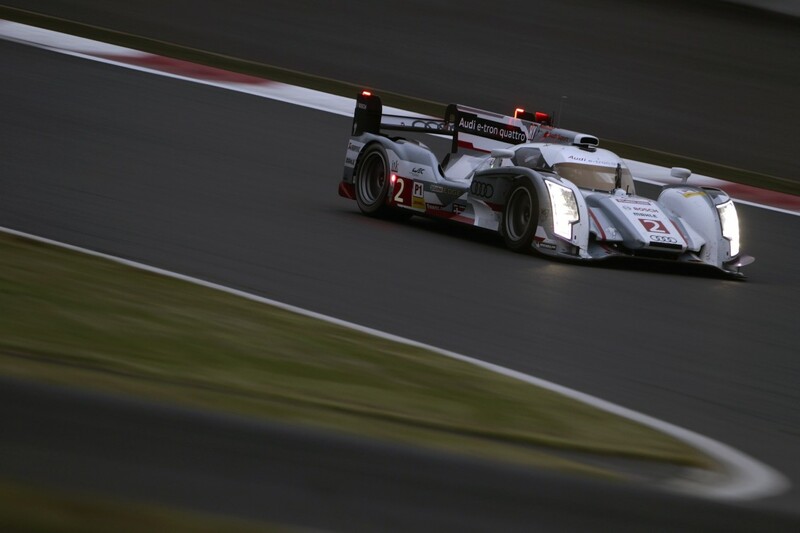 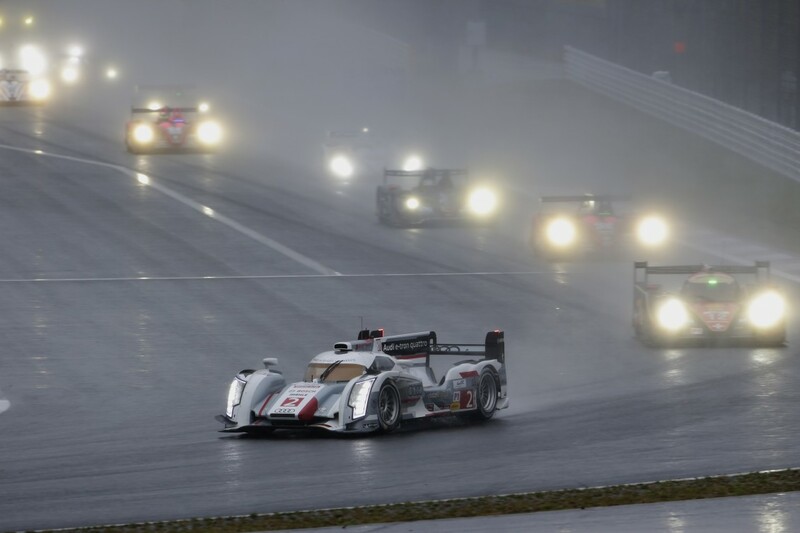 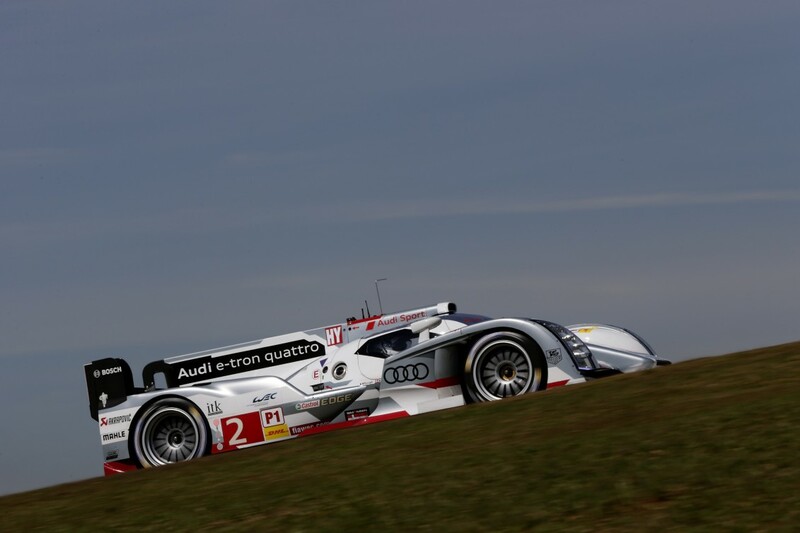 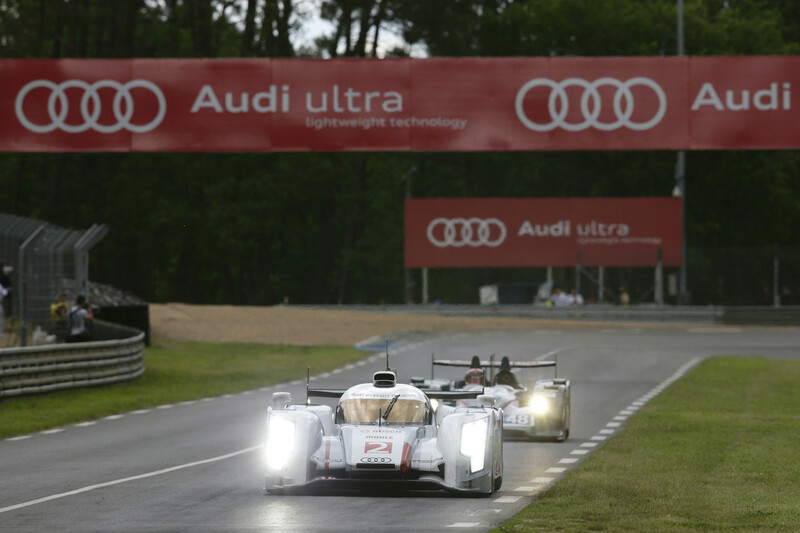 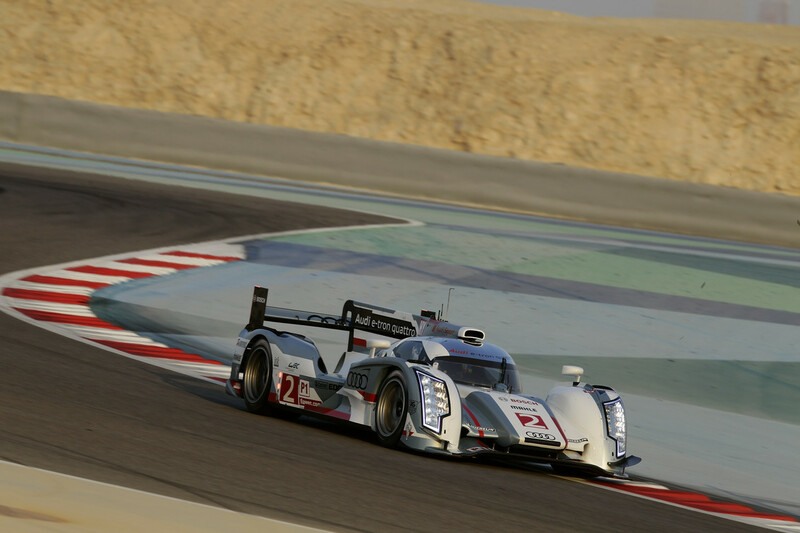 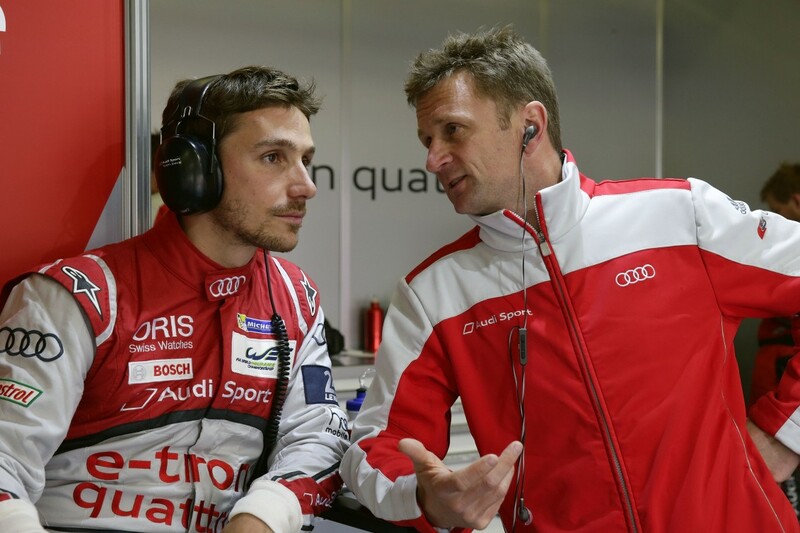 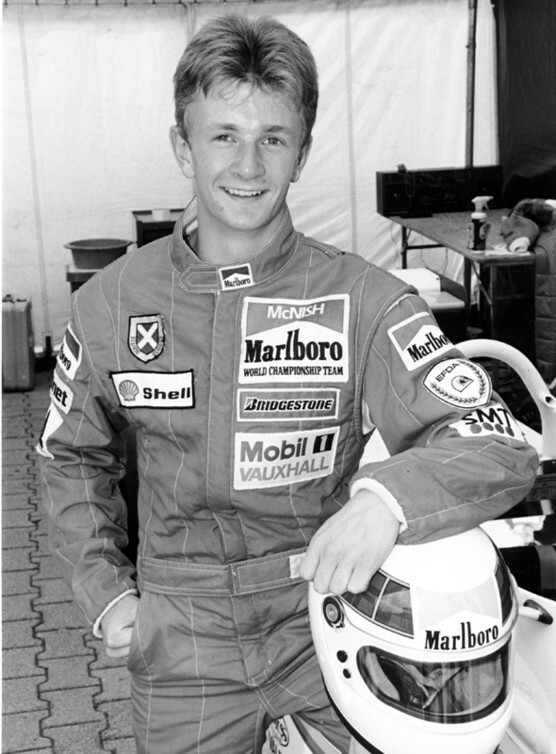 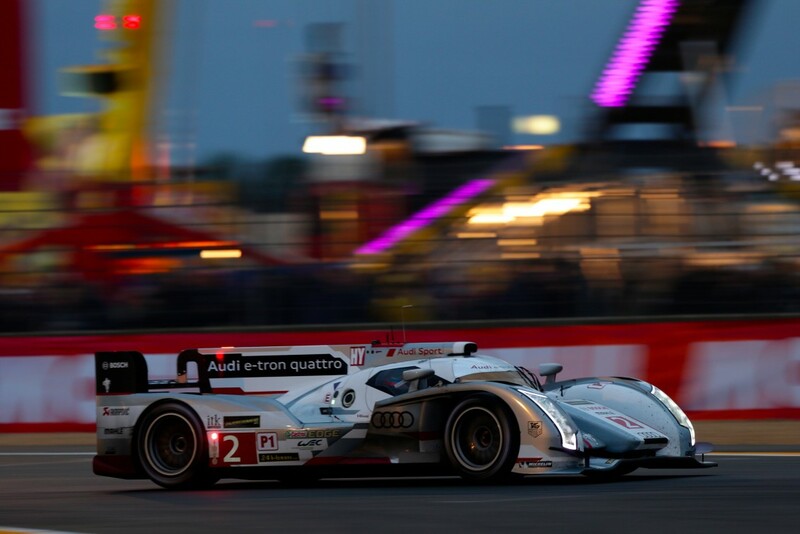 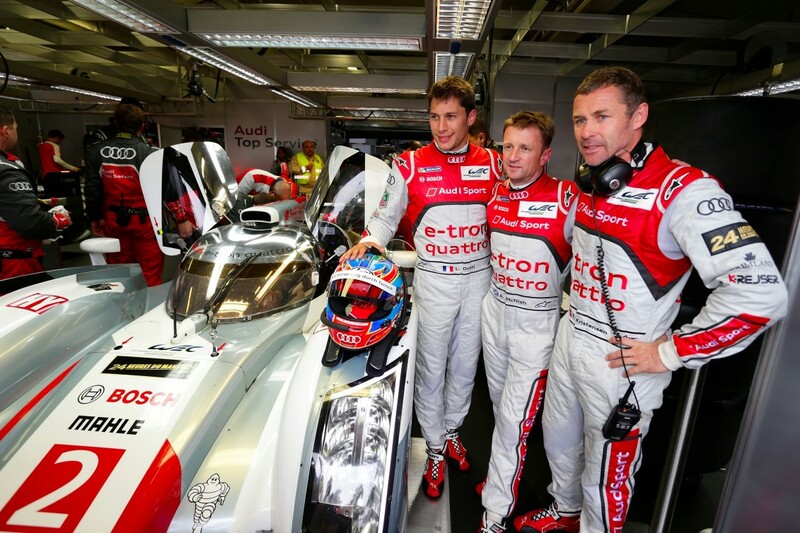 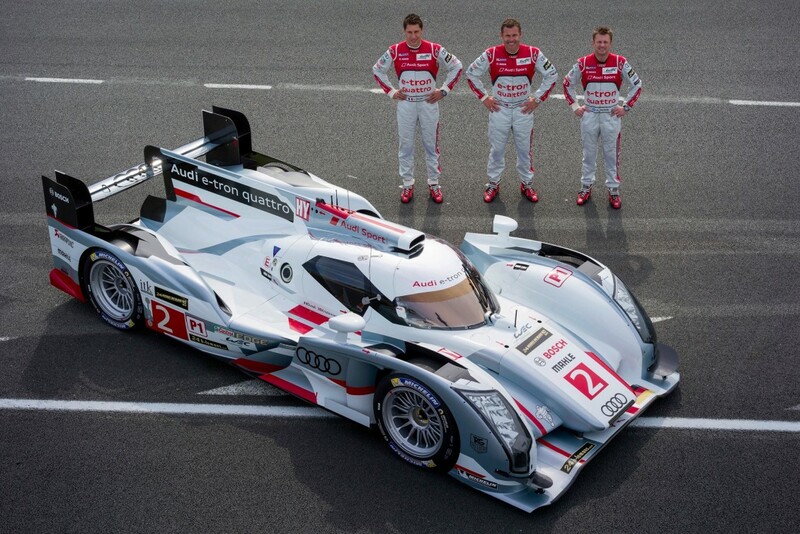 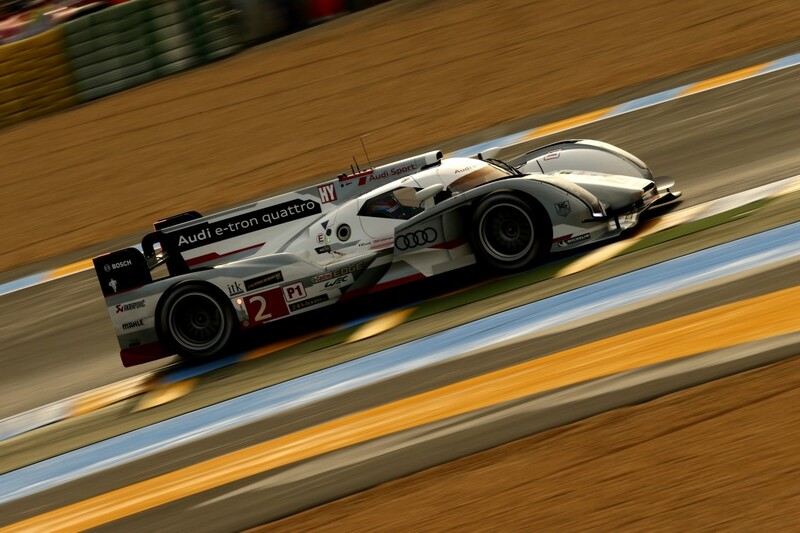 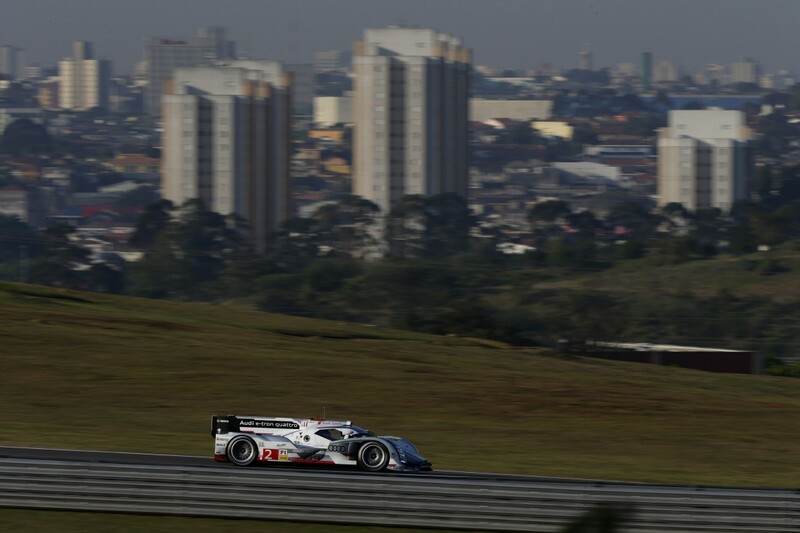 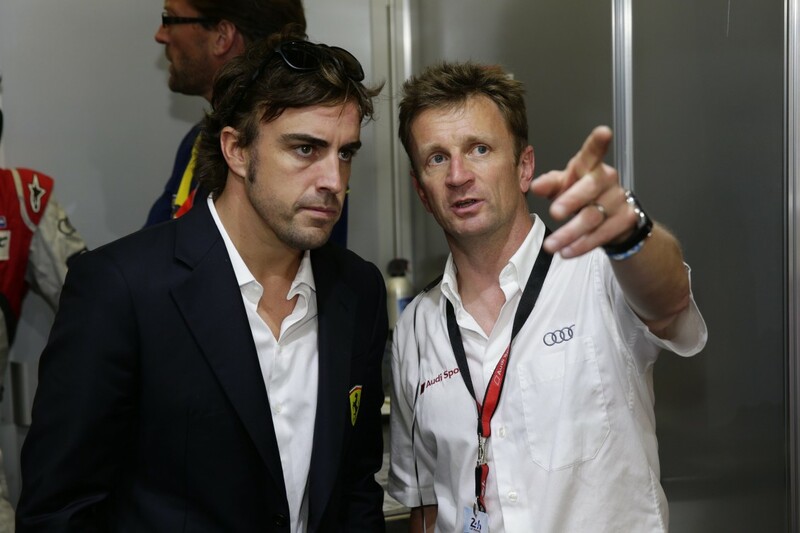 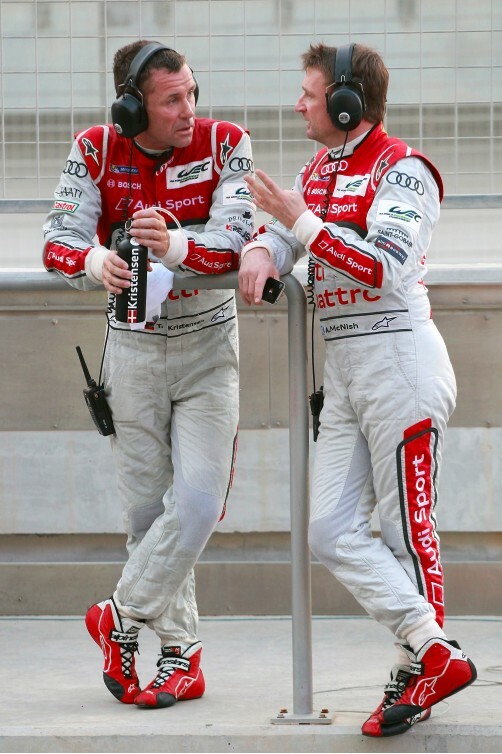 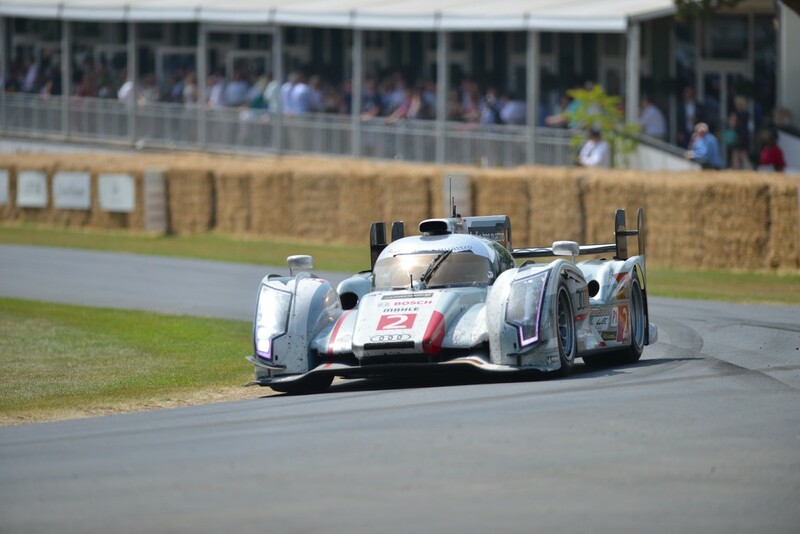 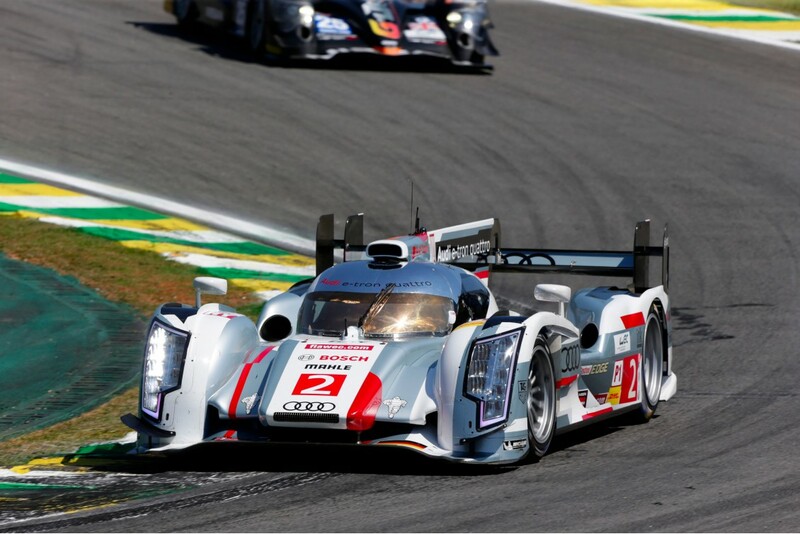 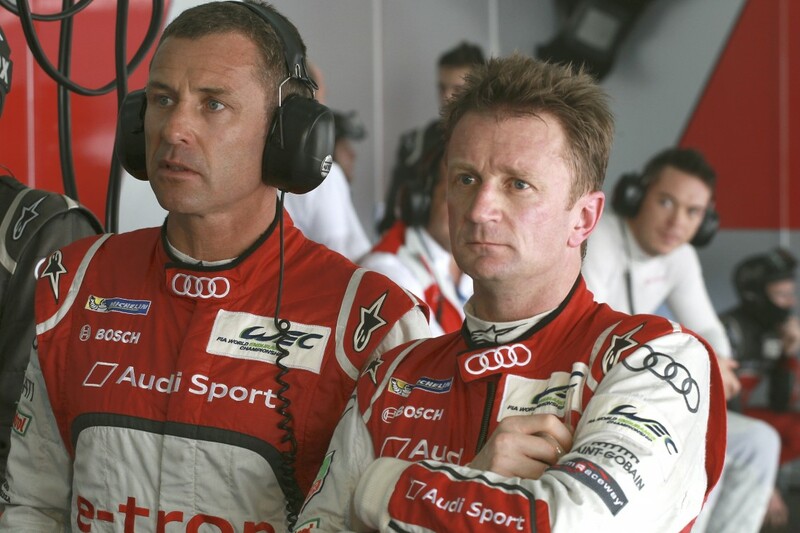 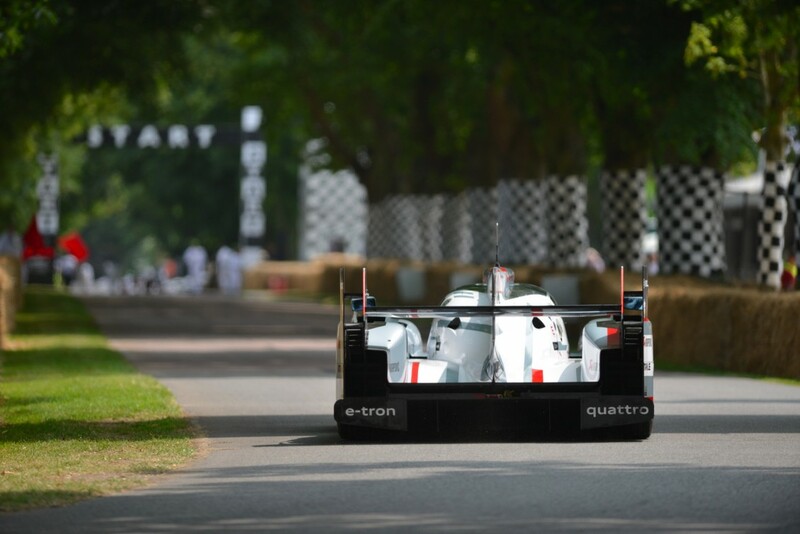 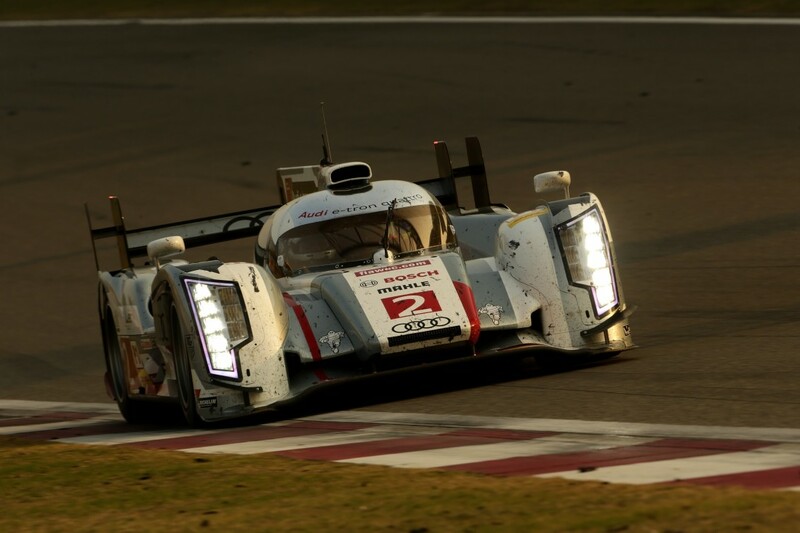 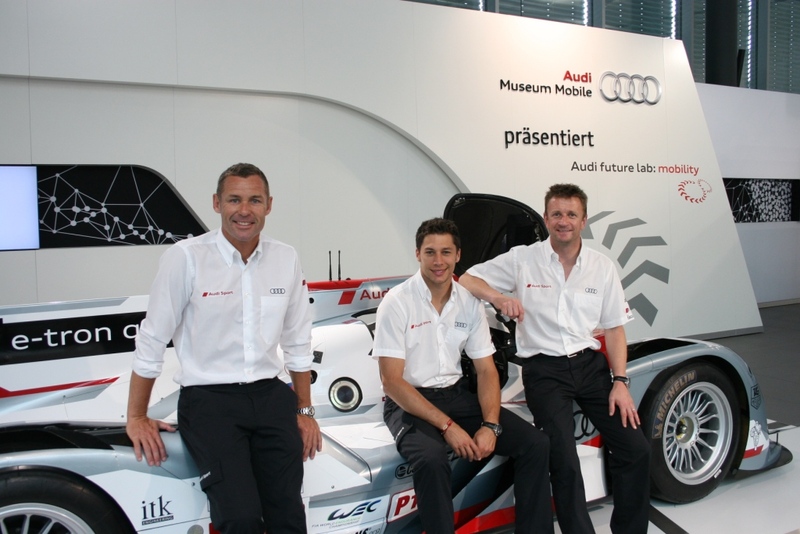 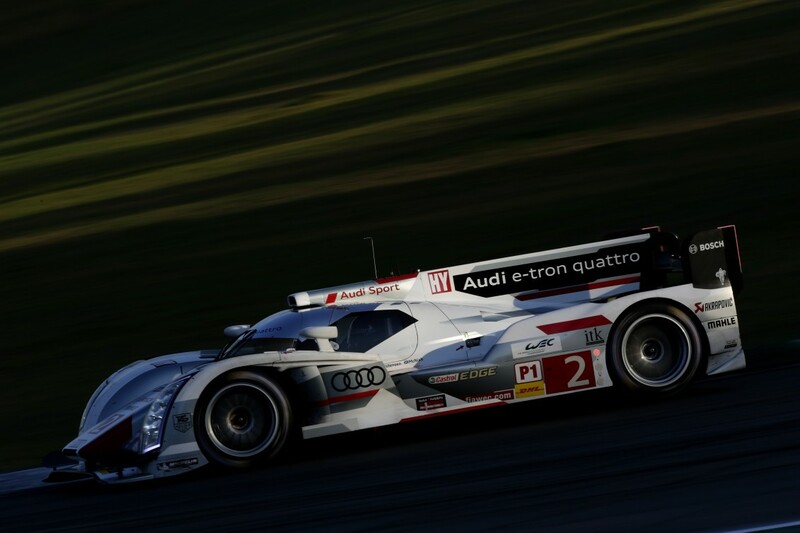 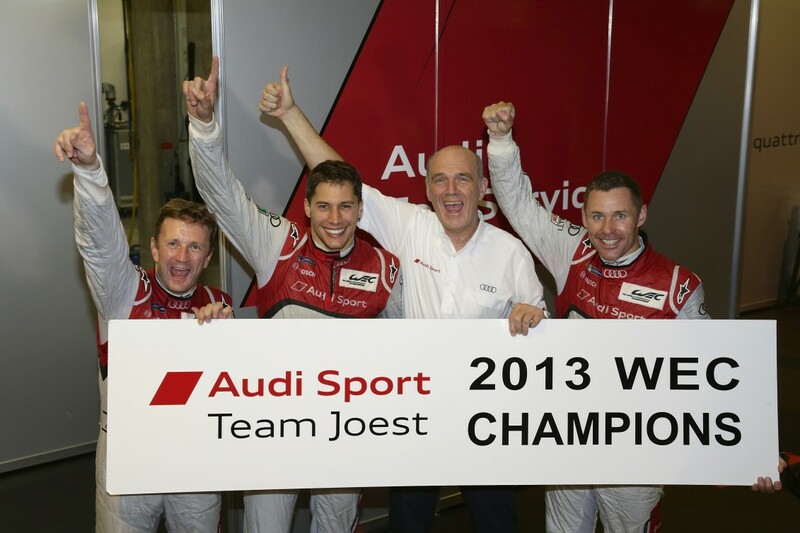 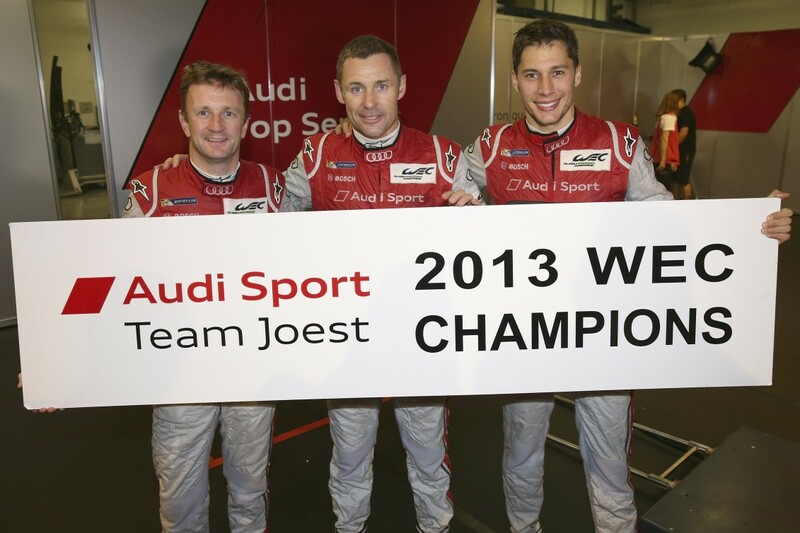 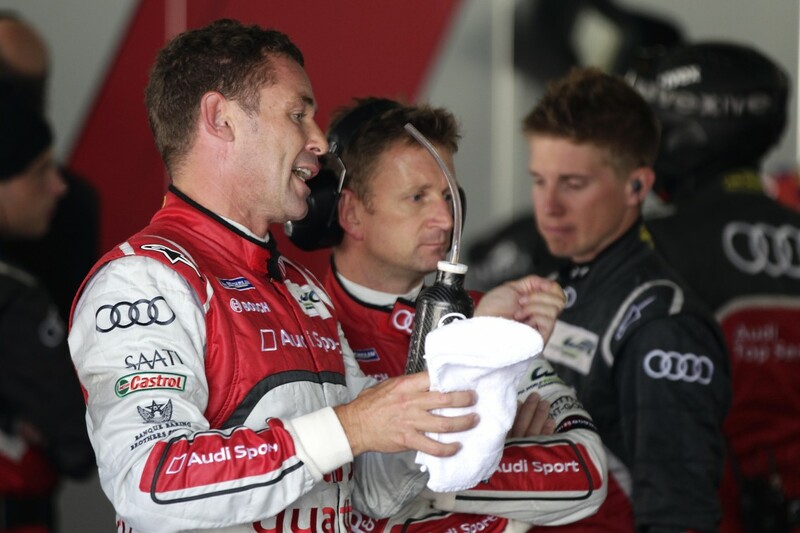 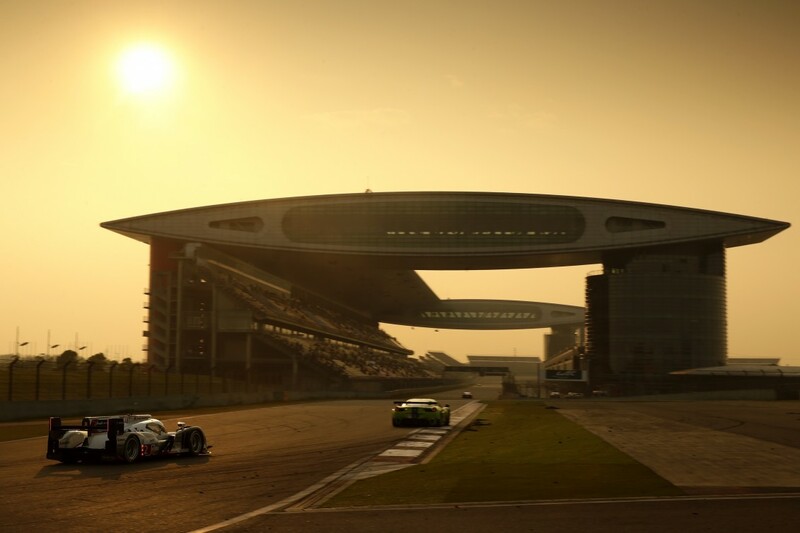 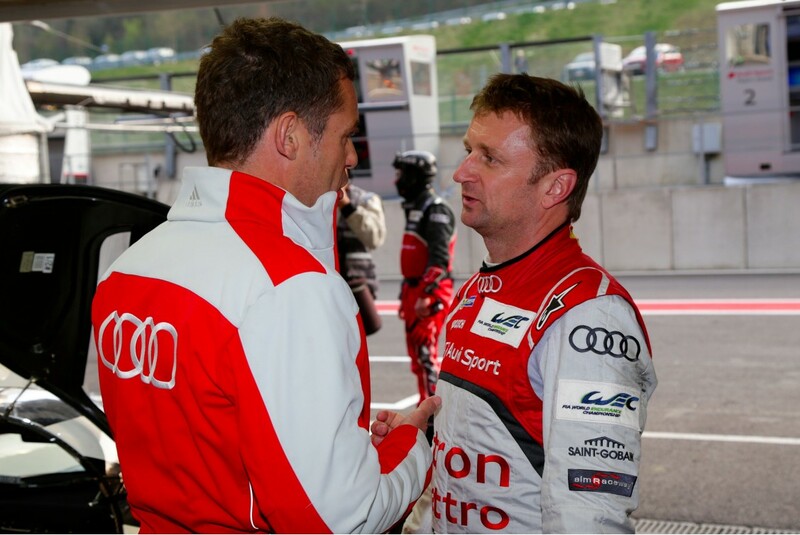 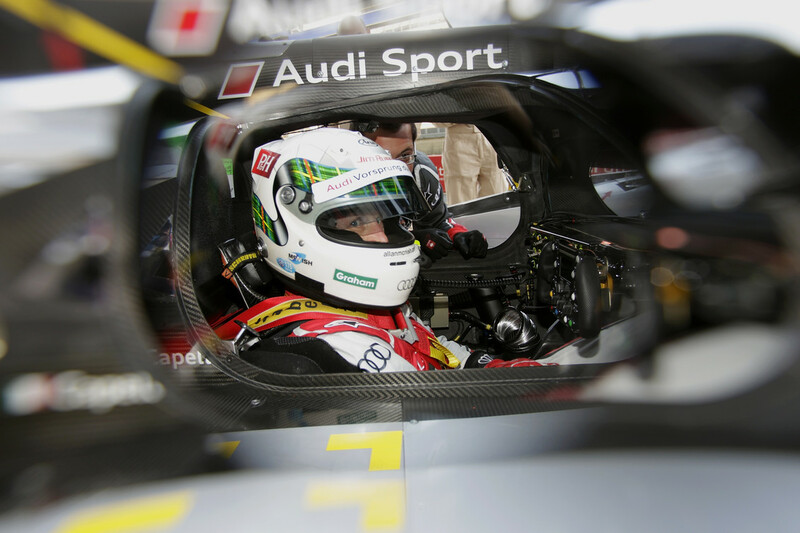 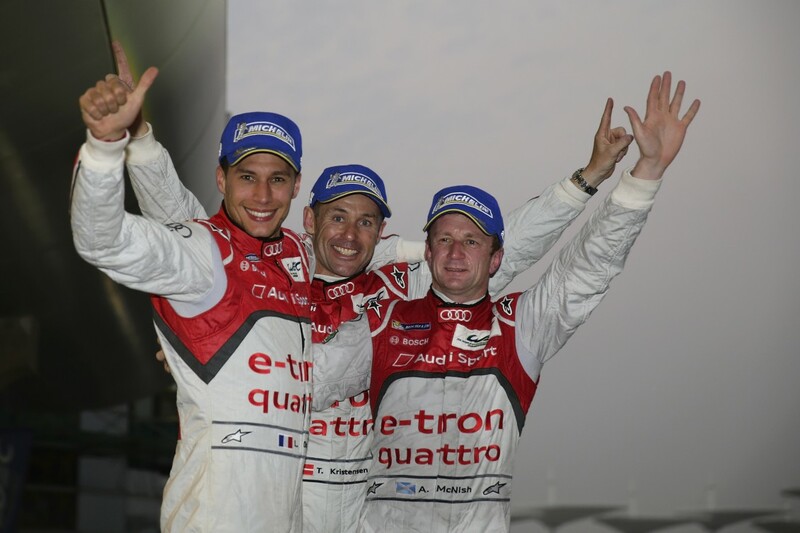 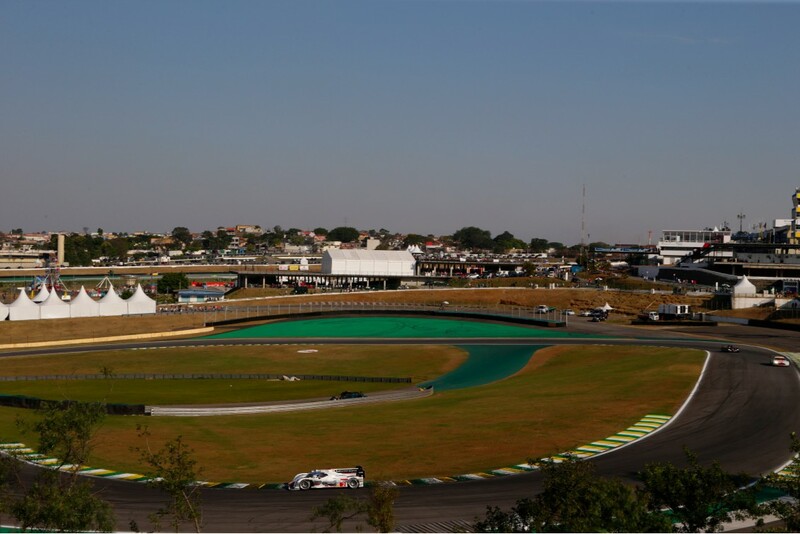 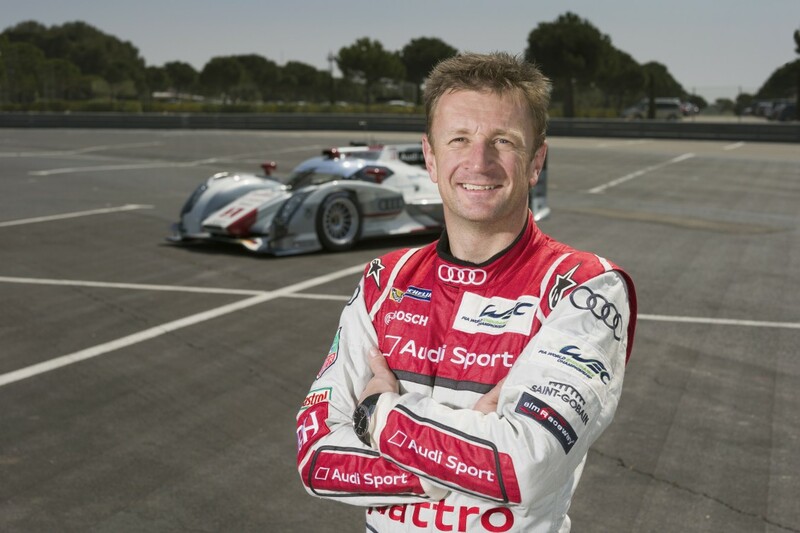 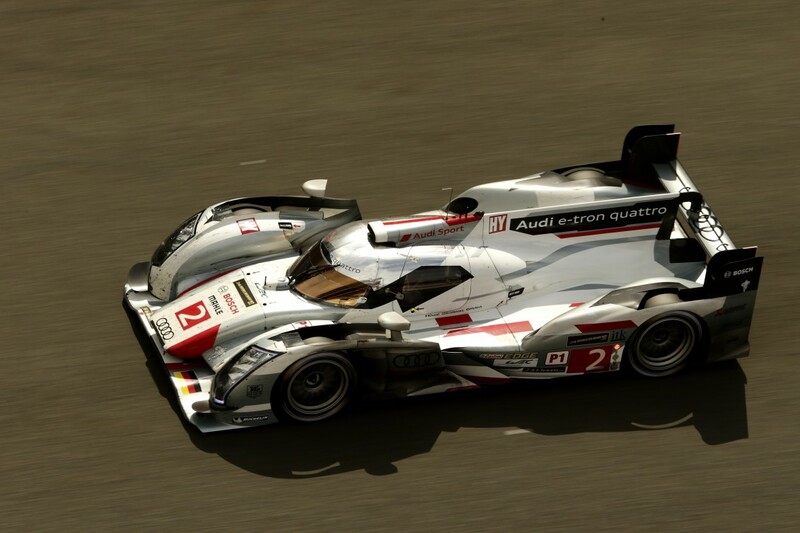 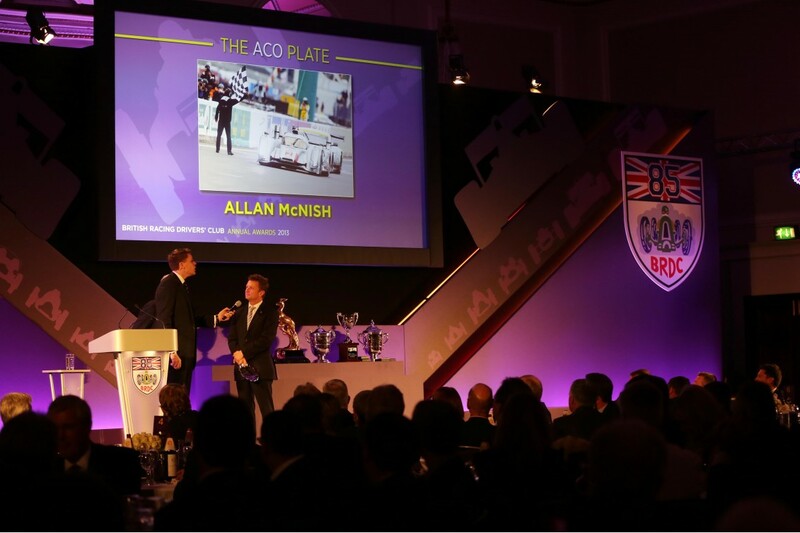 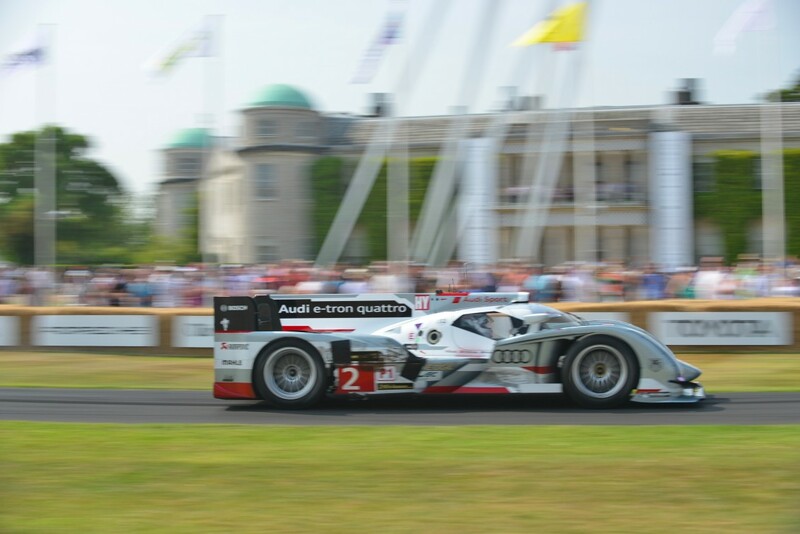 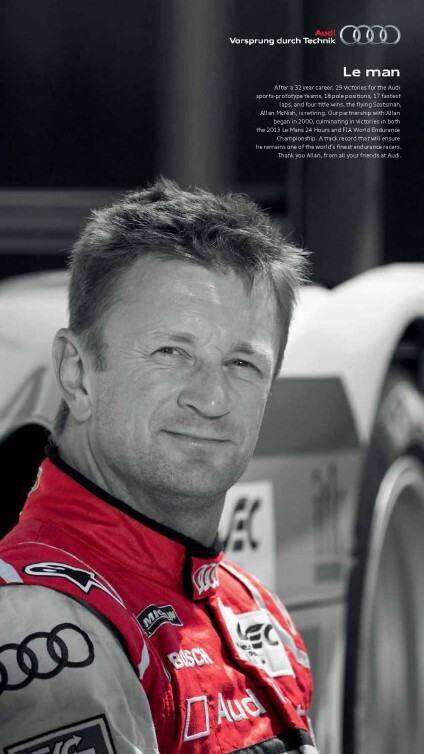 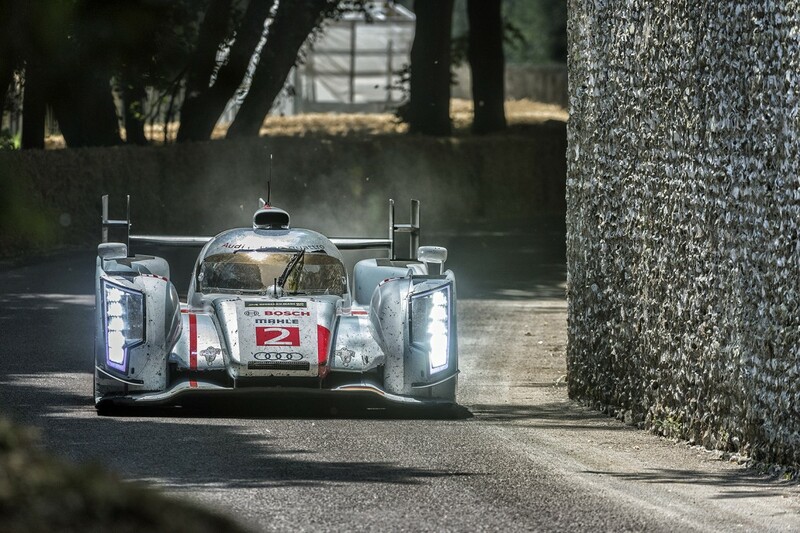 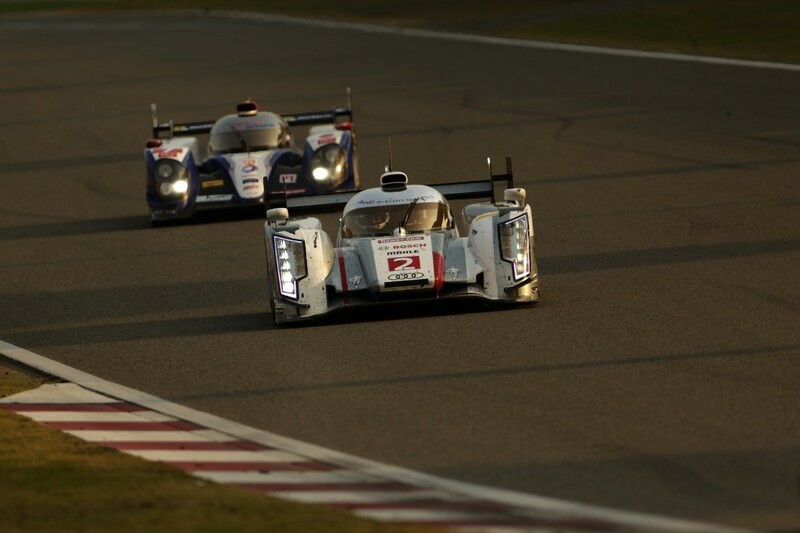 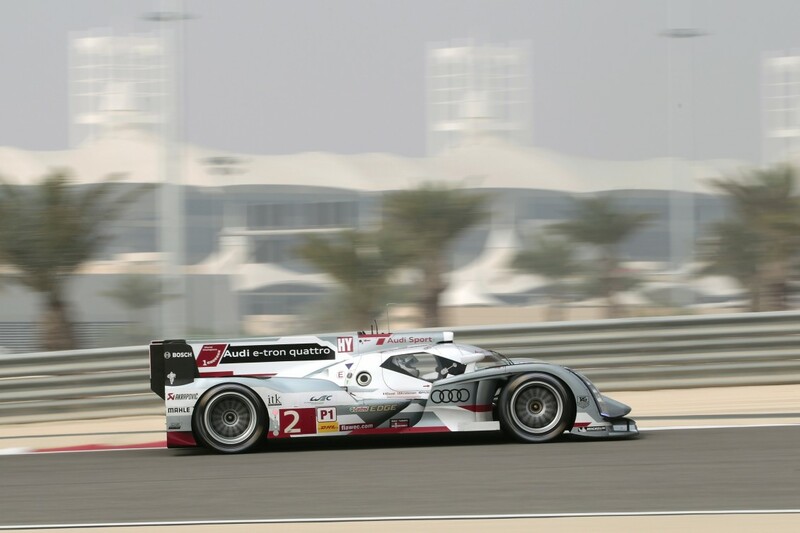 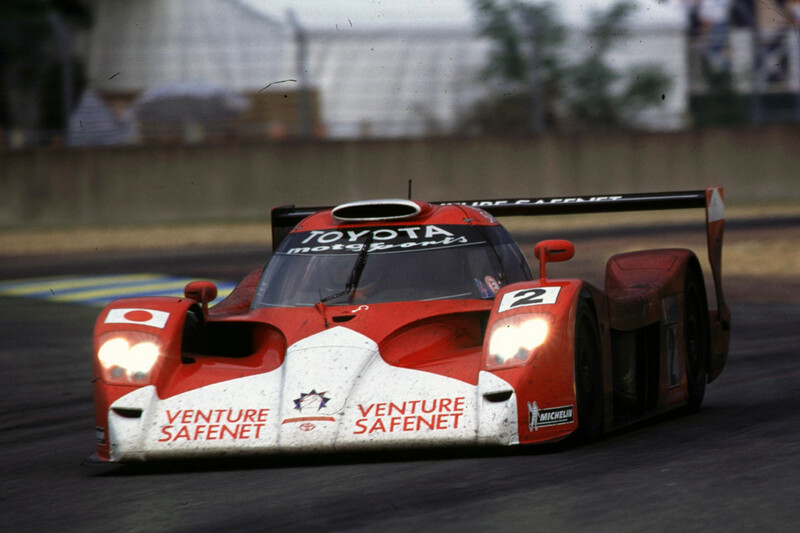 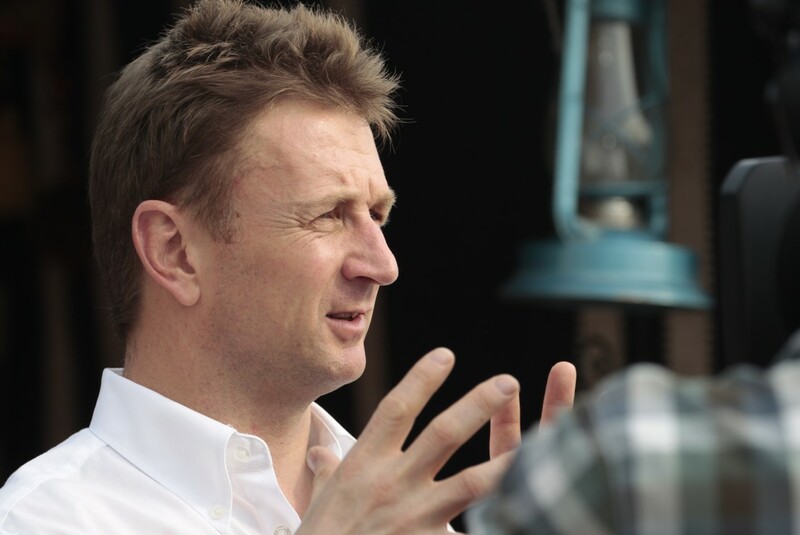 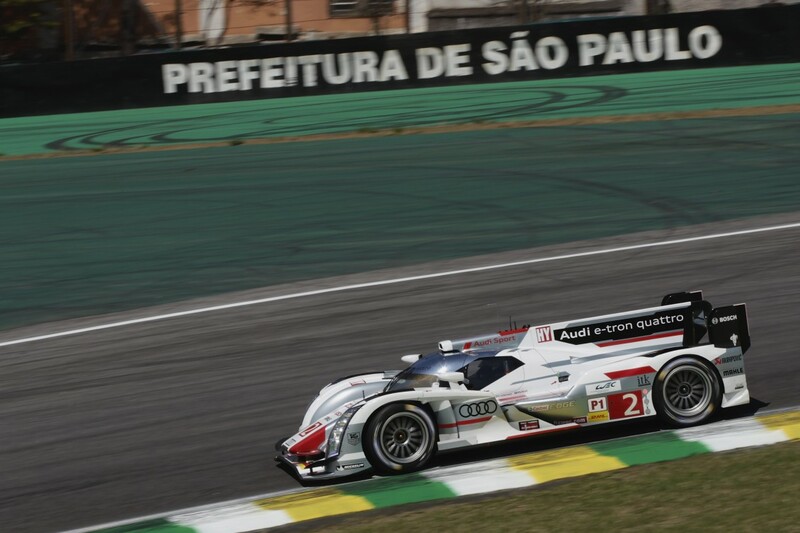 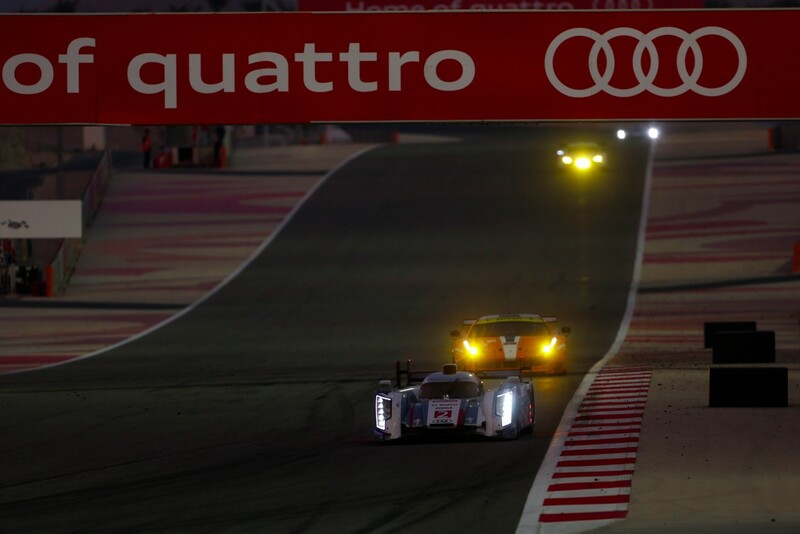 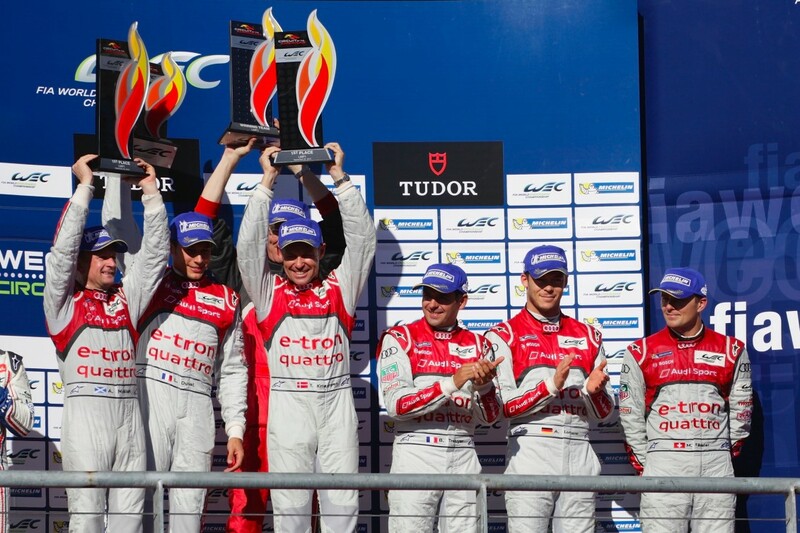 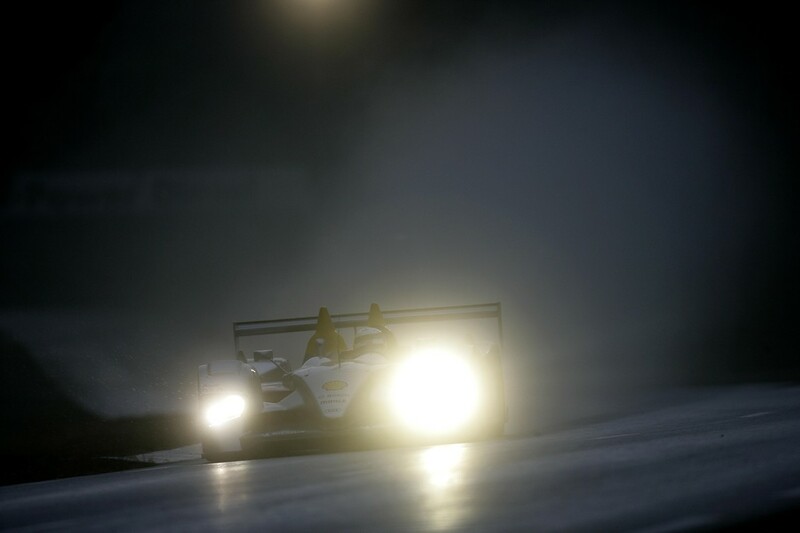 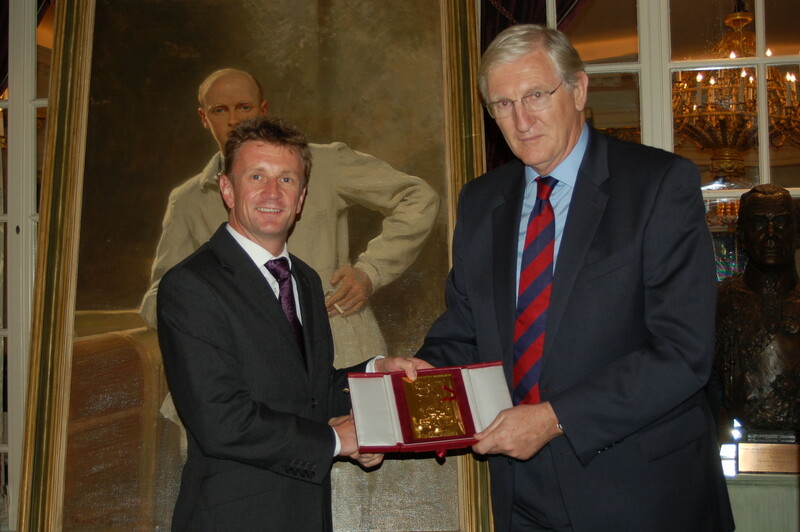 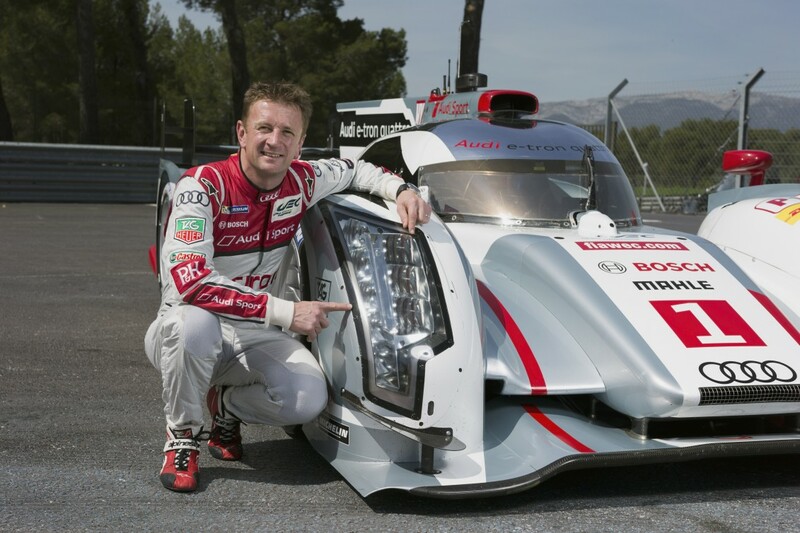 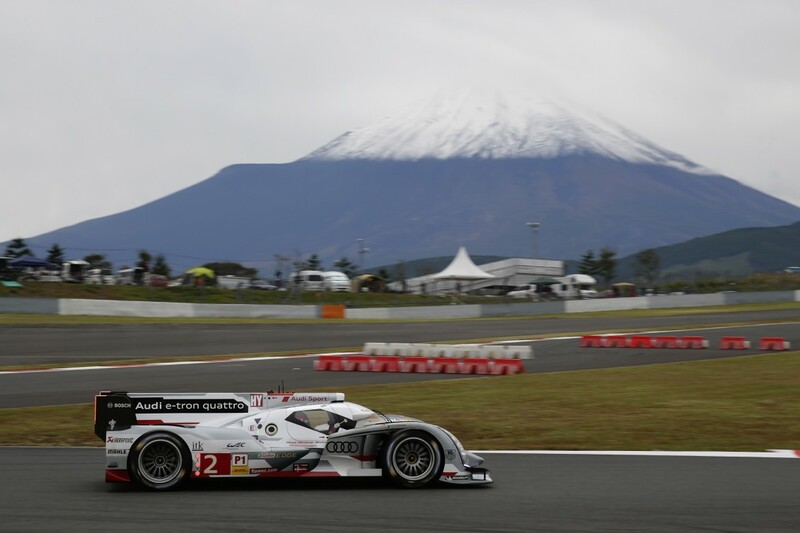 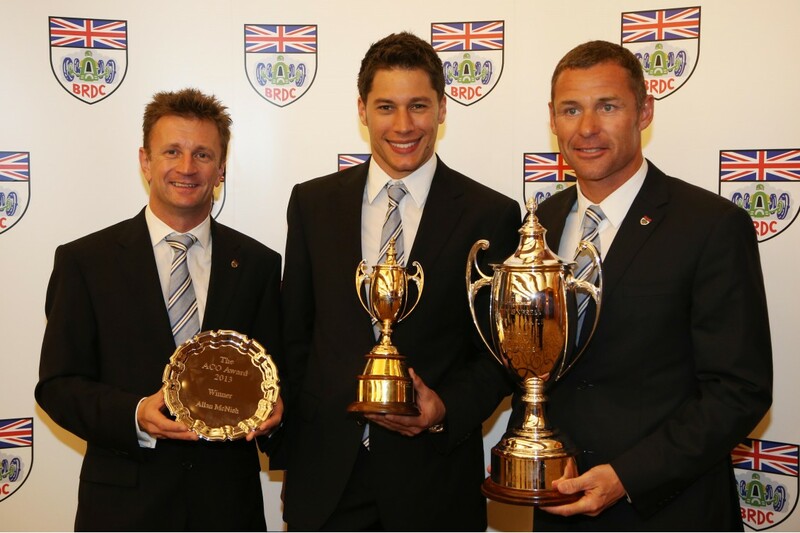 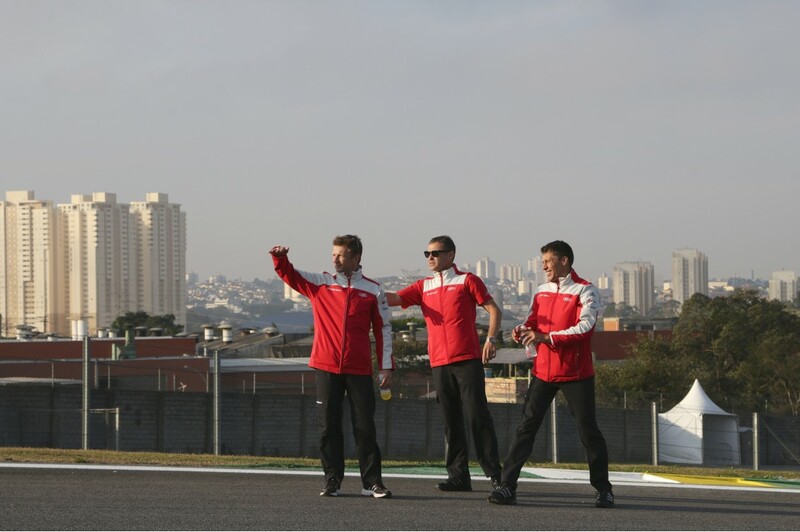 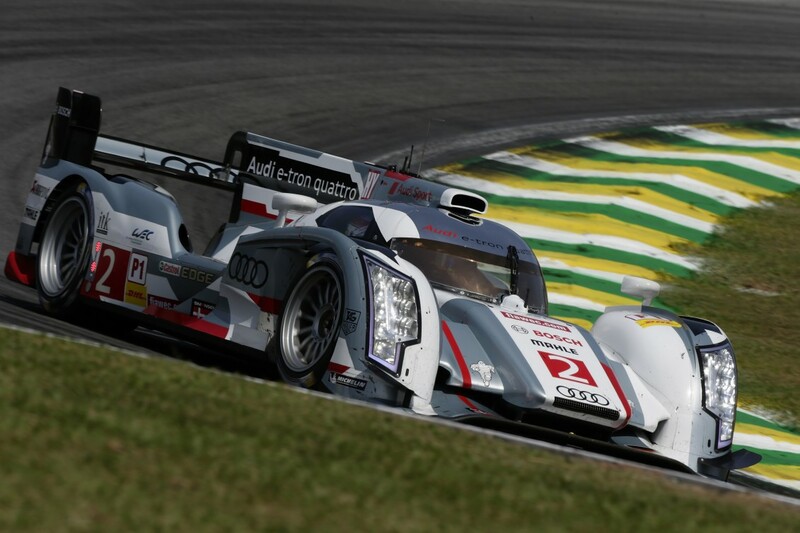 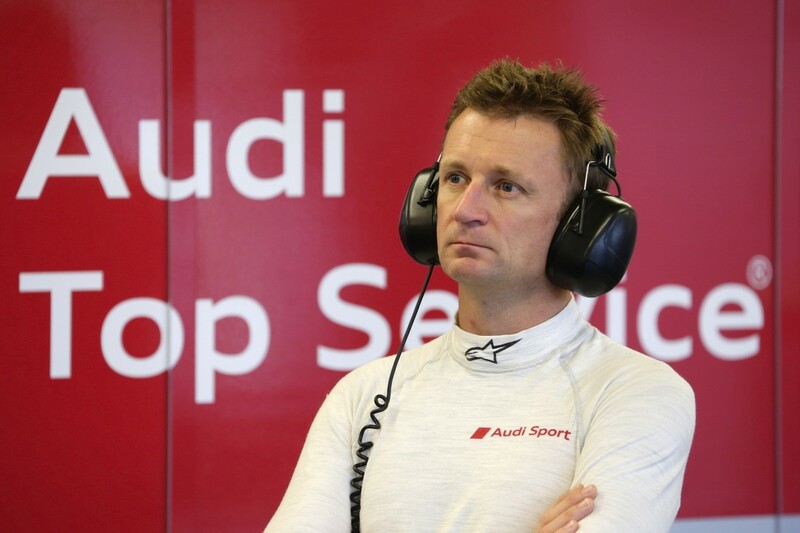 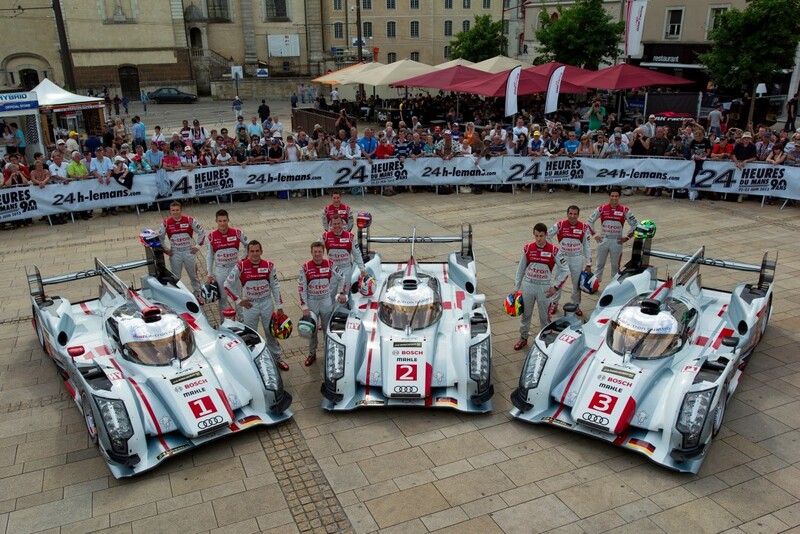 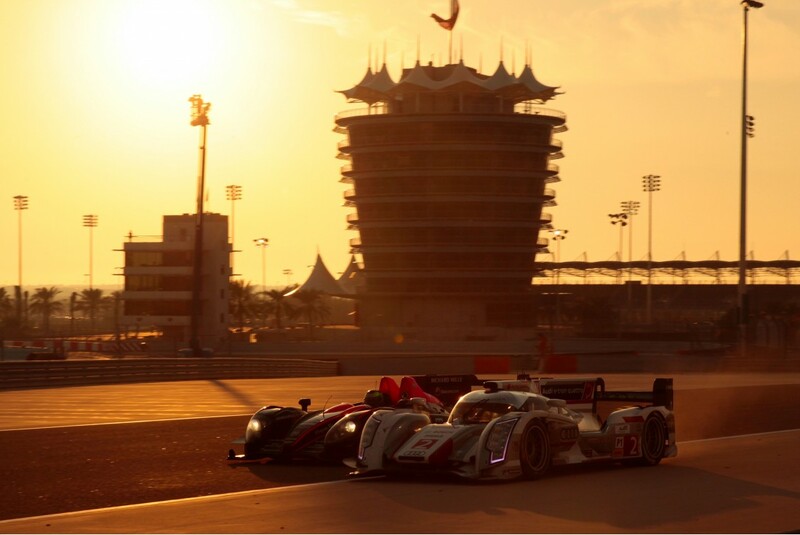 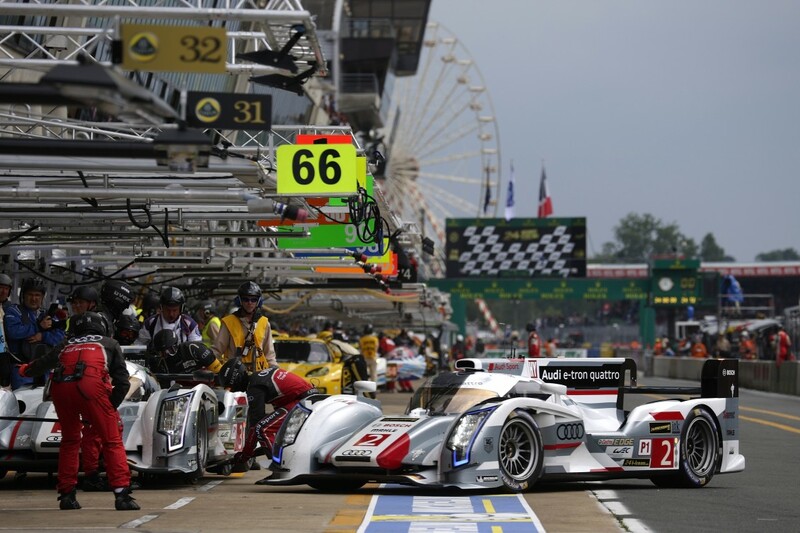 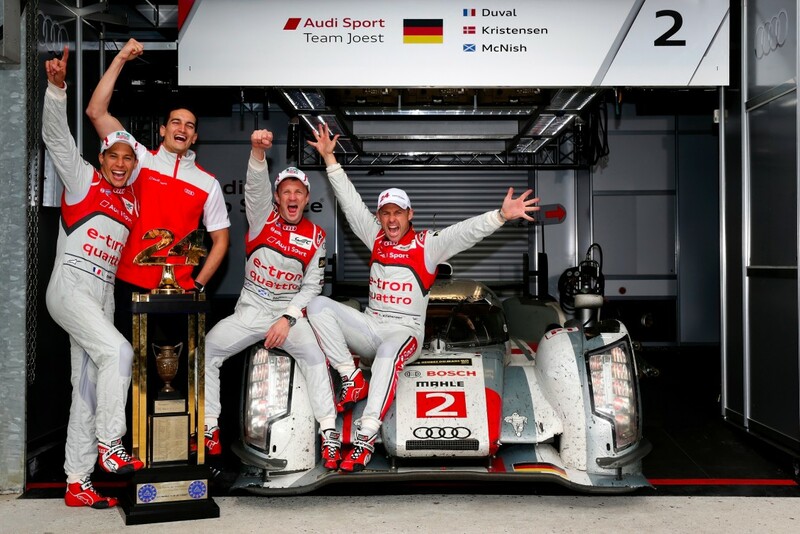 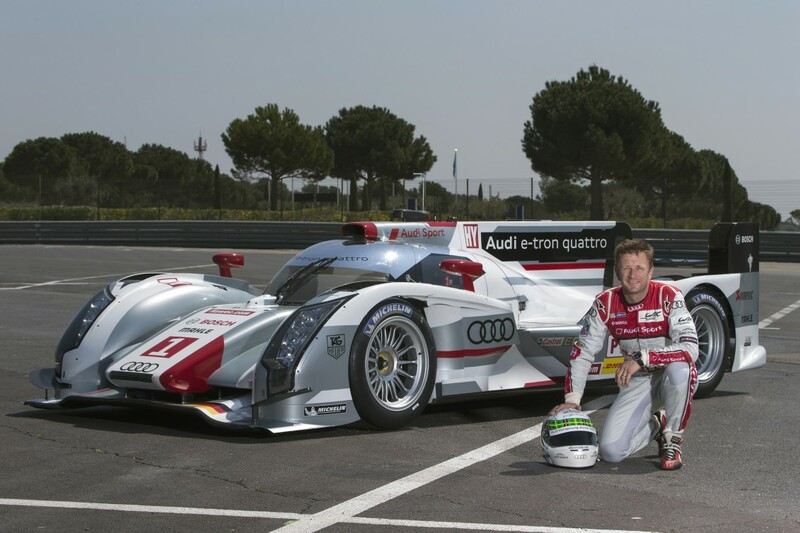 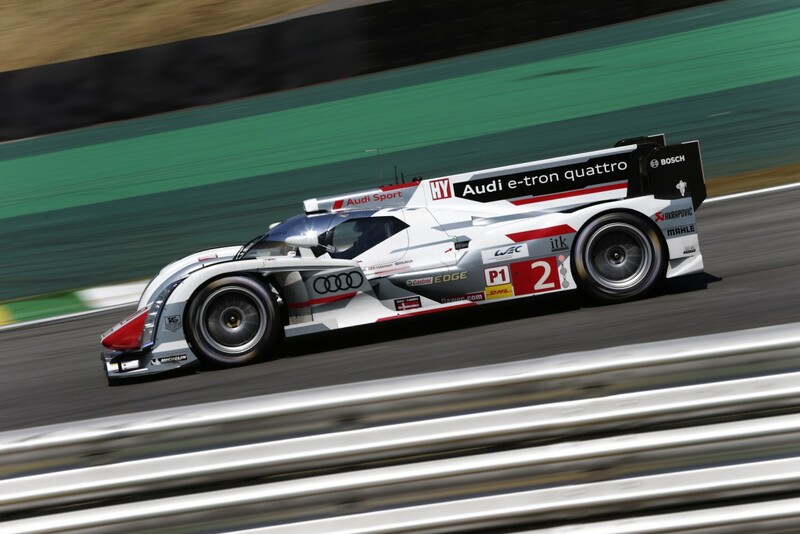 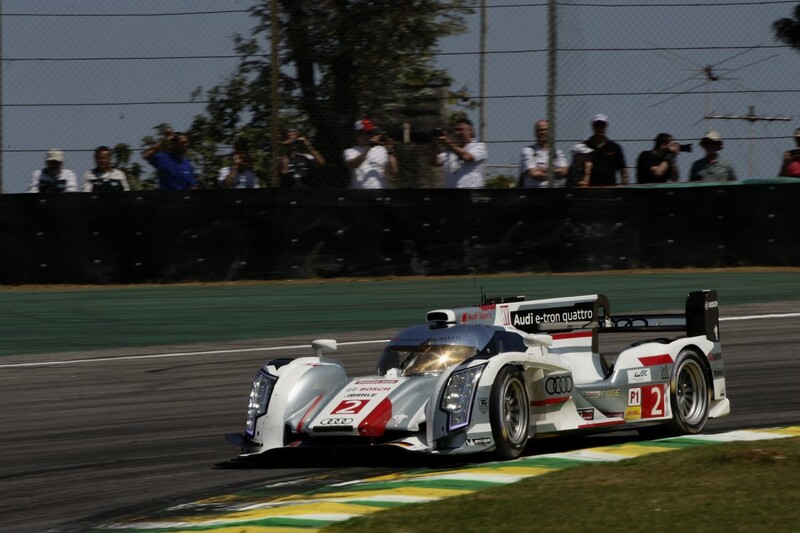 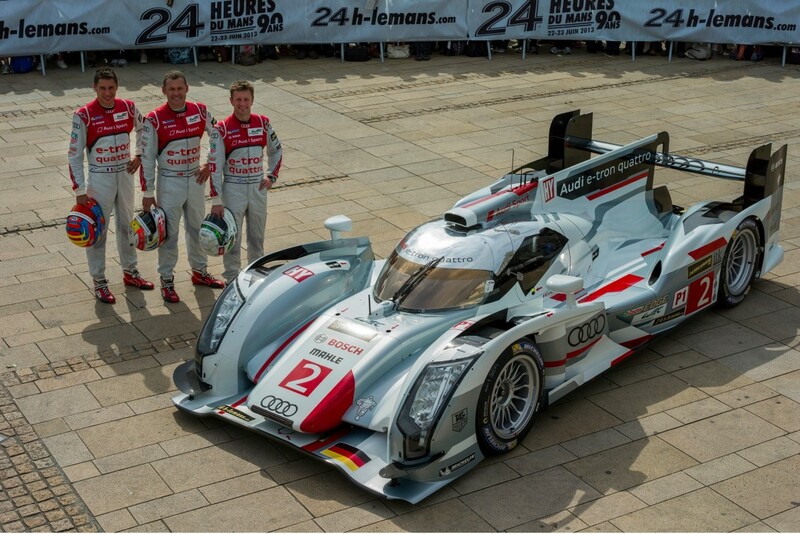 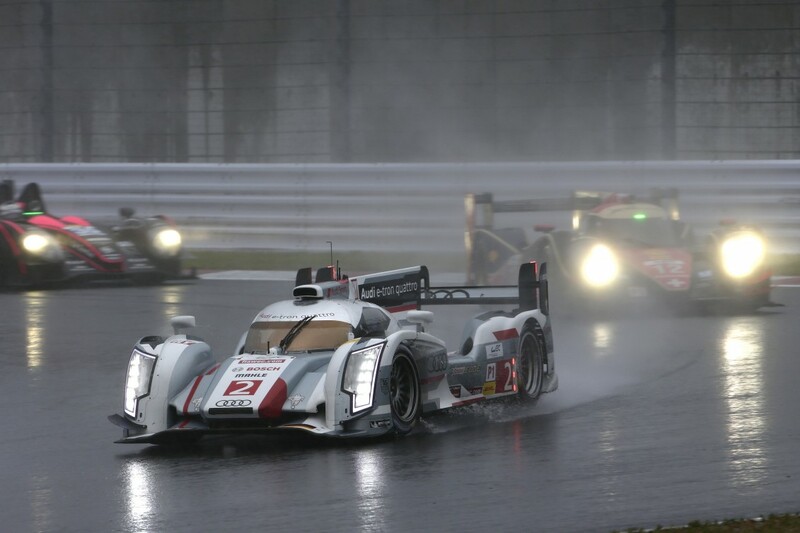 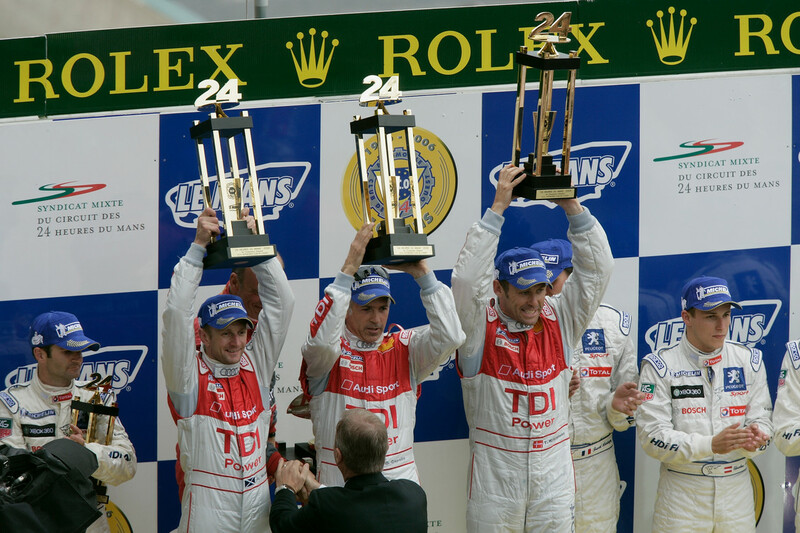 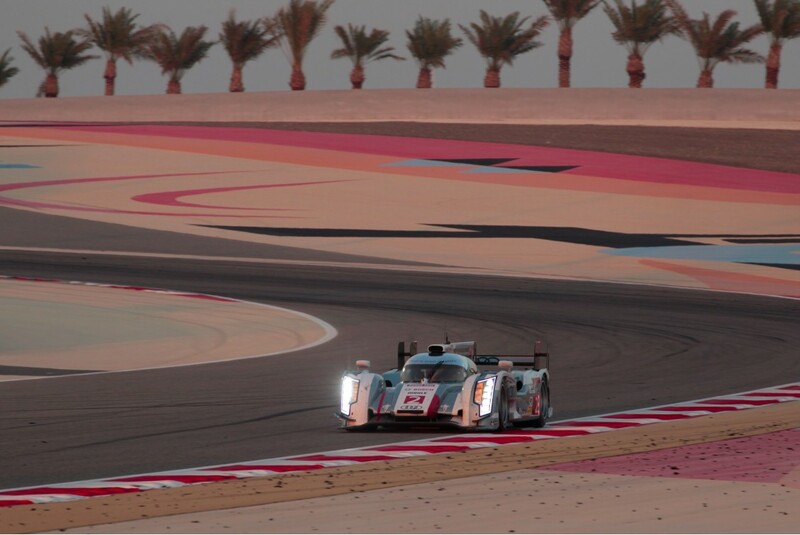 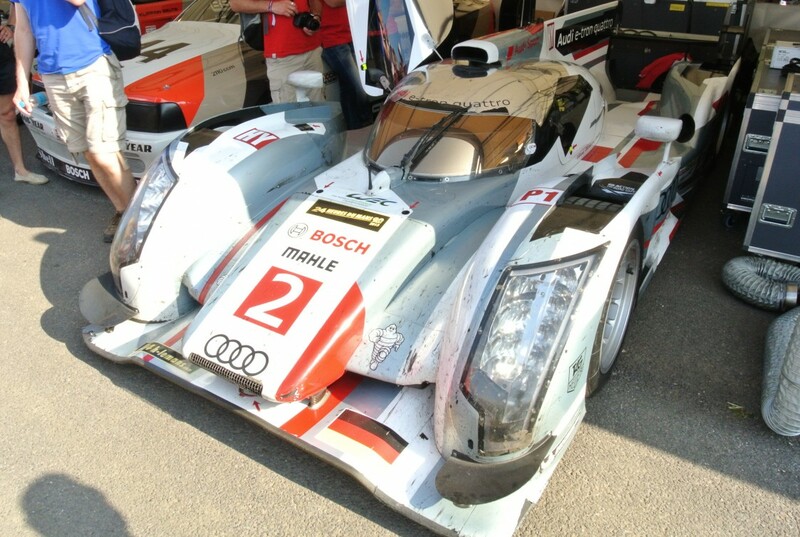 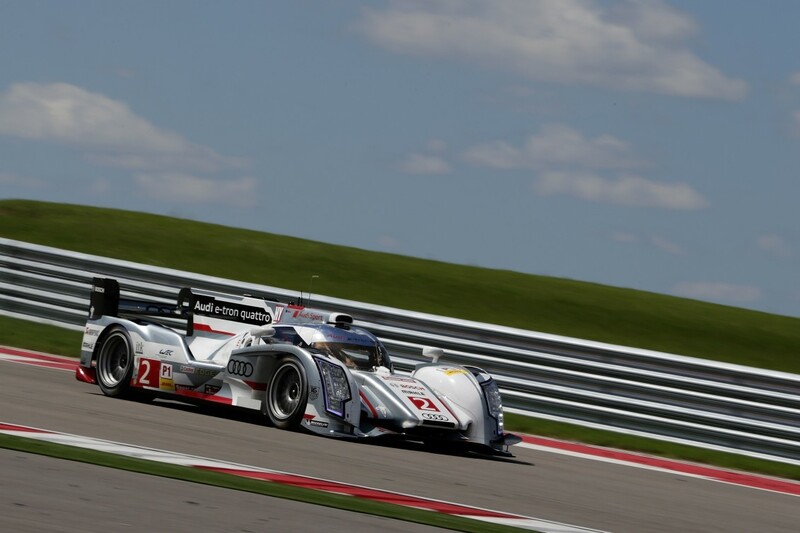 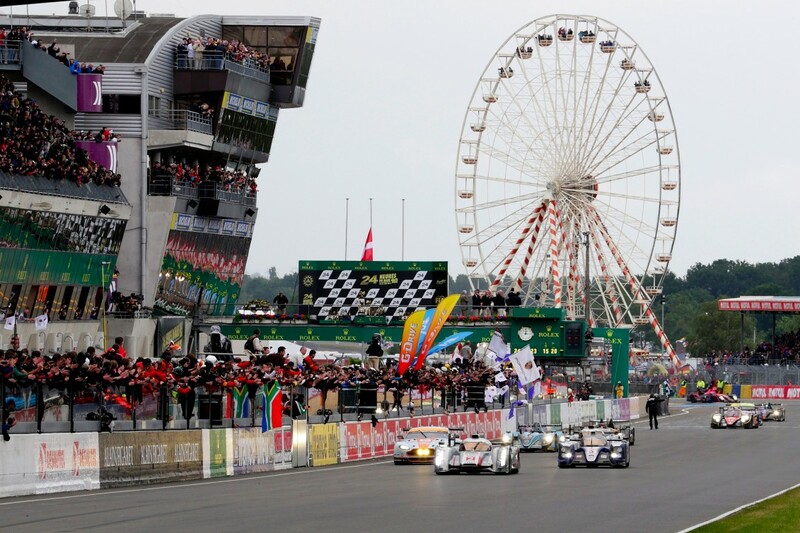 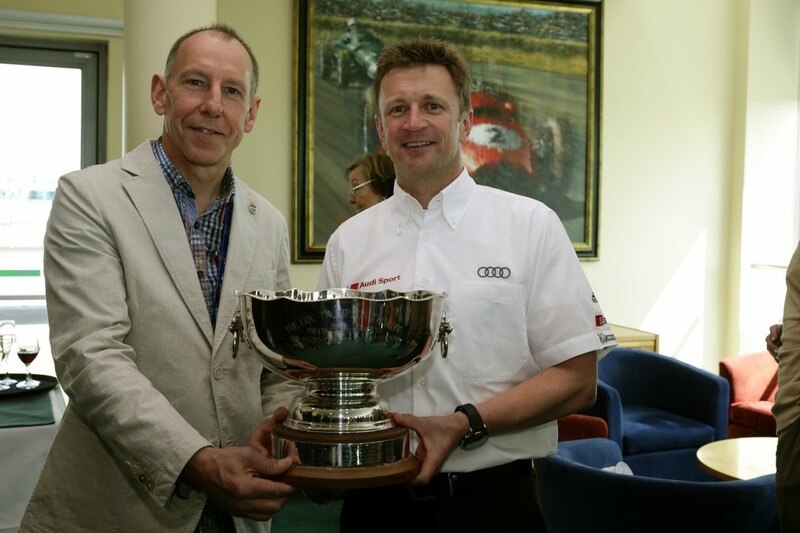 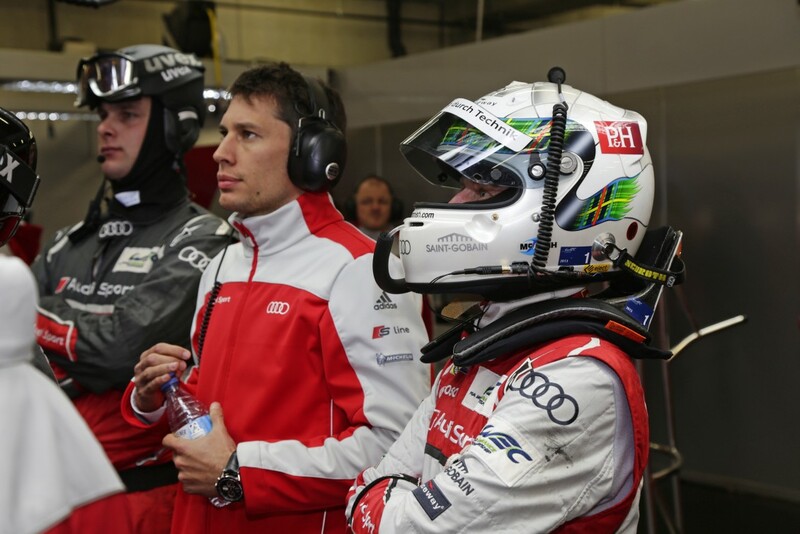 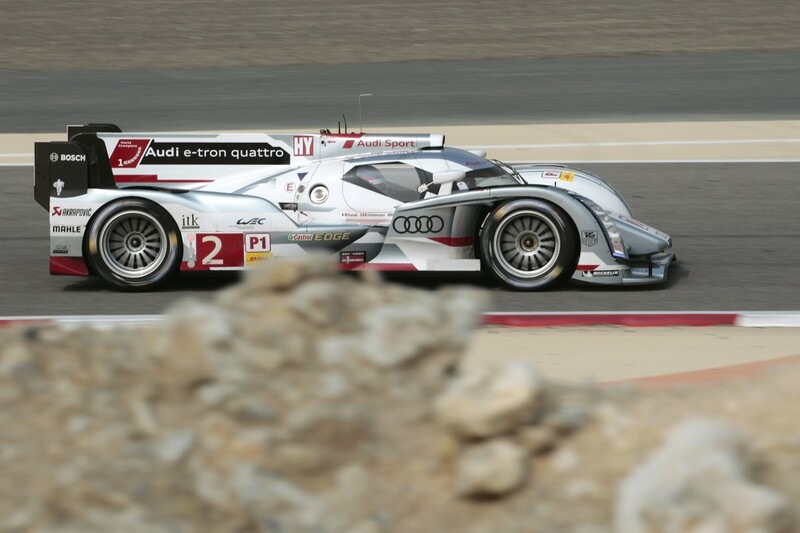 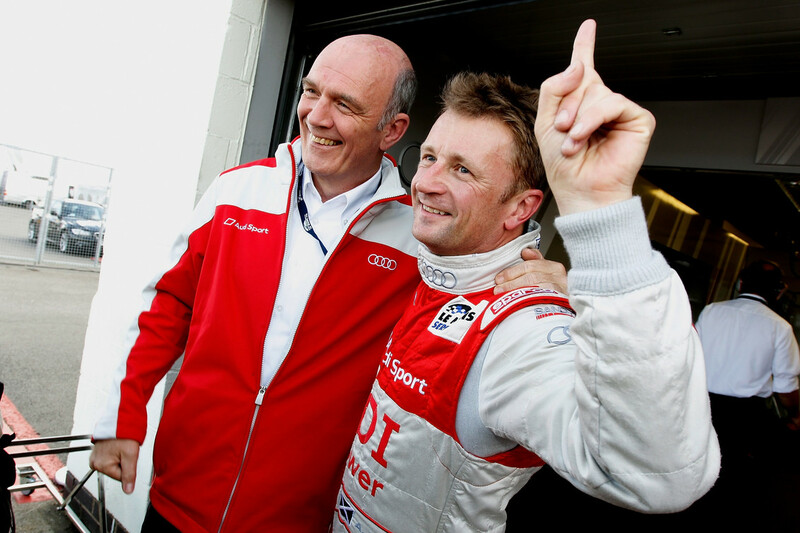 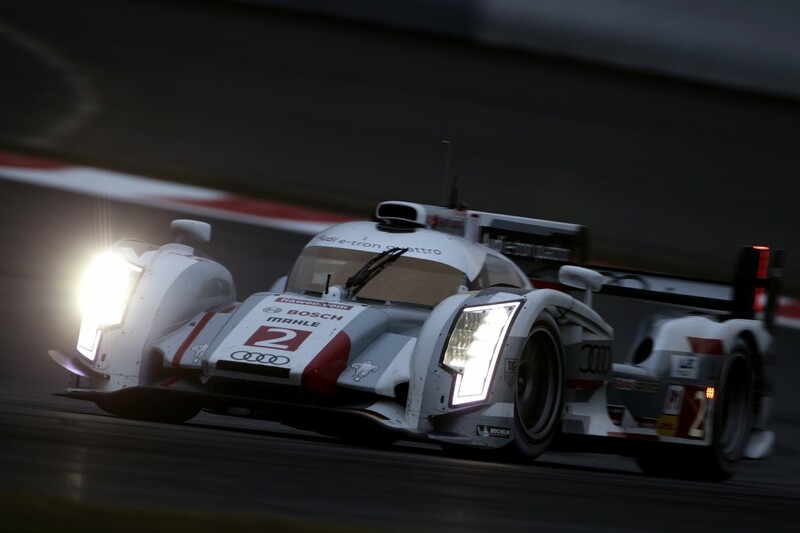 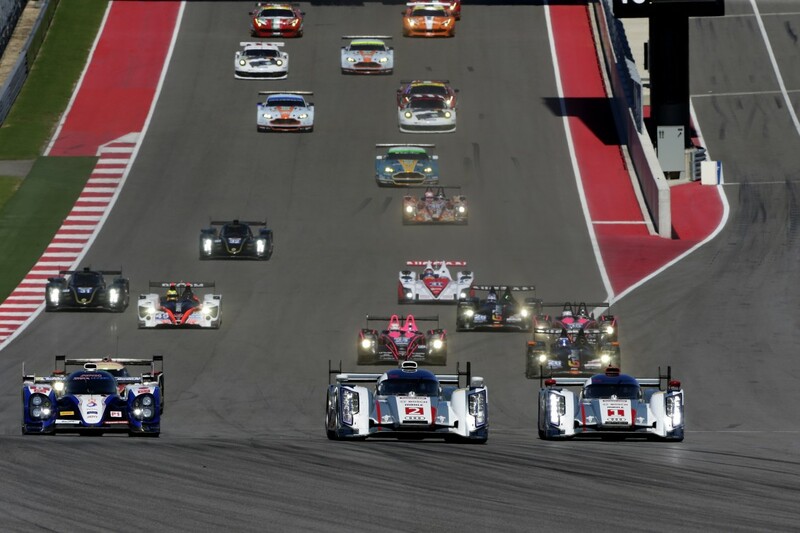 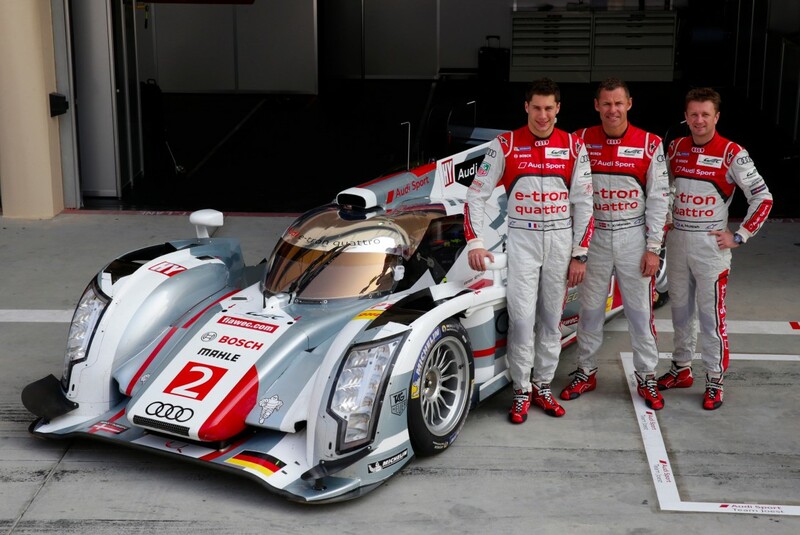 Five years ago, McNish, won the FIA World Endurance Championship in Shanghai, China, which turned out to be the last time he drove a racing car. 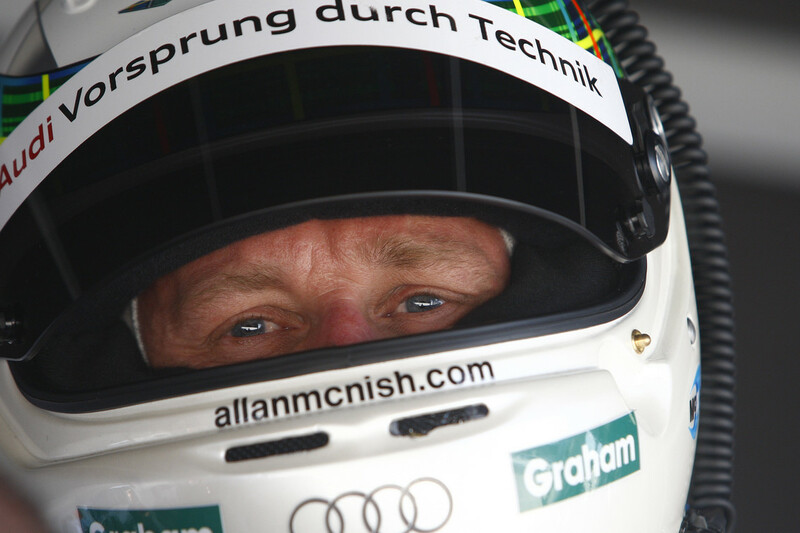 By joining COAST Autonomous, McNish may never drive anything again…at least, at low-speed! 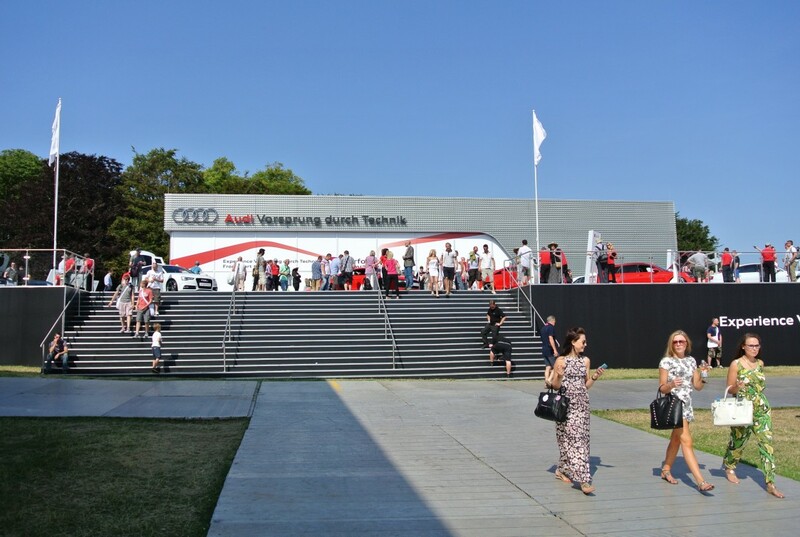 COAST Autonomous focuses on providing self-driving mobility solutions for low-speed environments such as campuses, airports, resorts, theme parks and city centers. 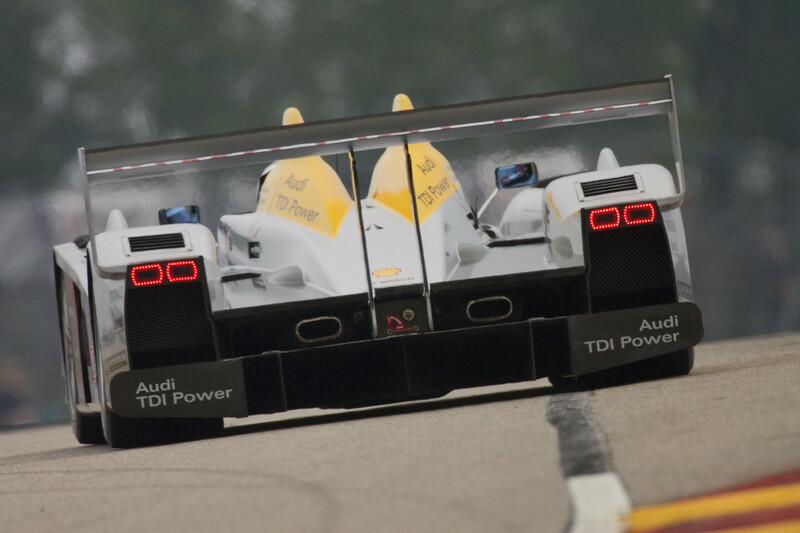 COAST’s “secret sauce” is software that is pedestrian friendly combined with a low-cost sensor fusion that does not compromise on performance or safety. 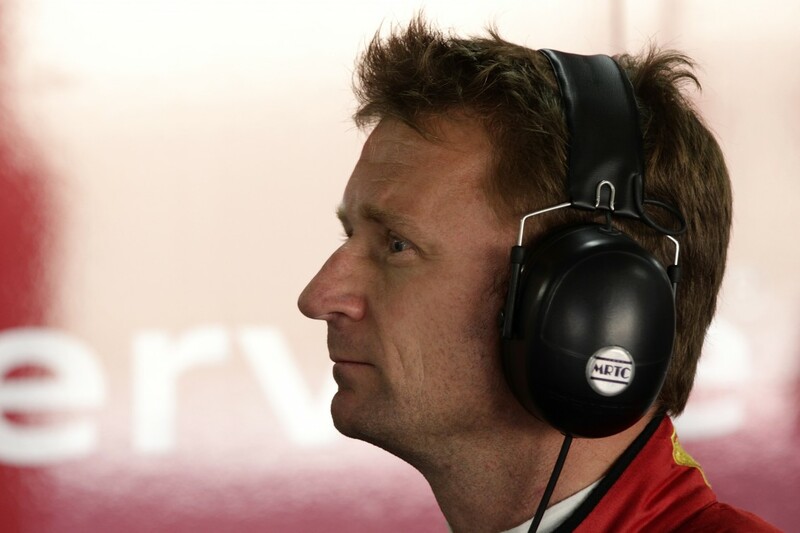 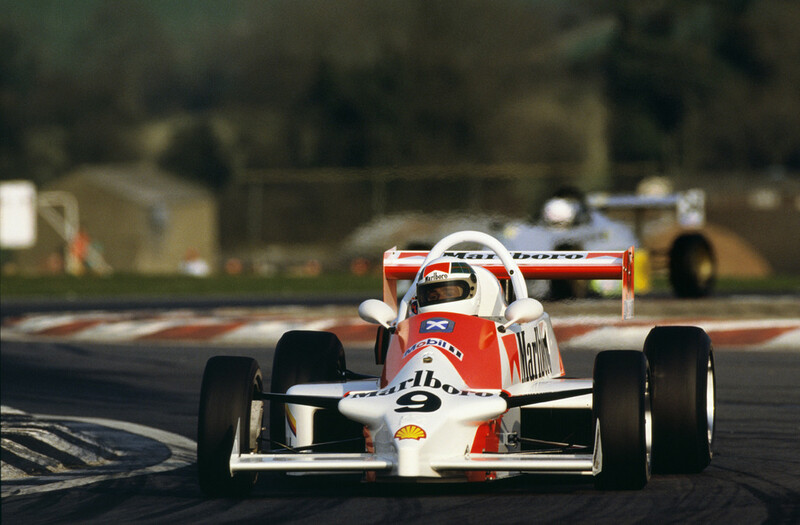 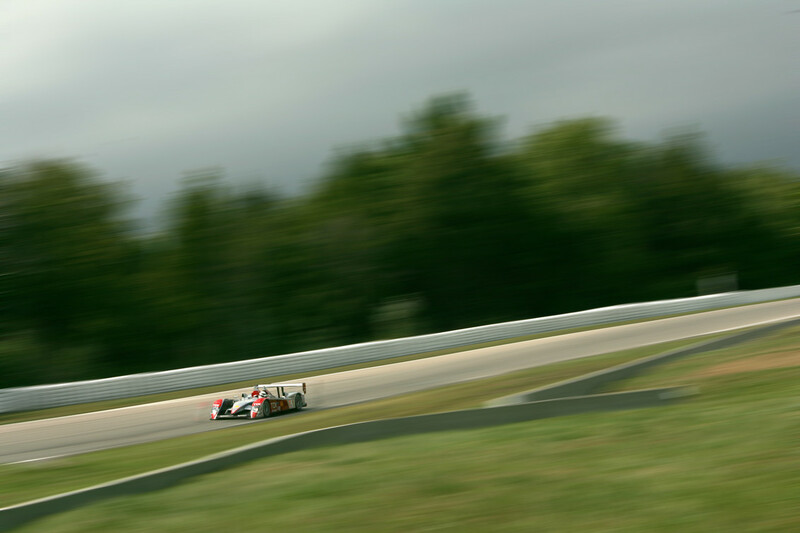 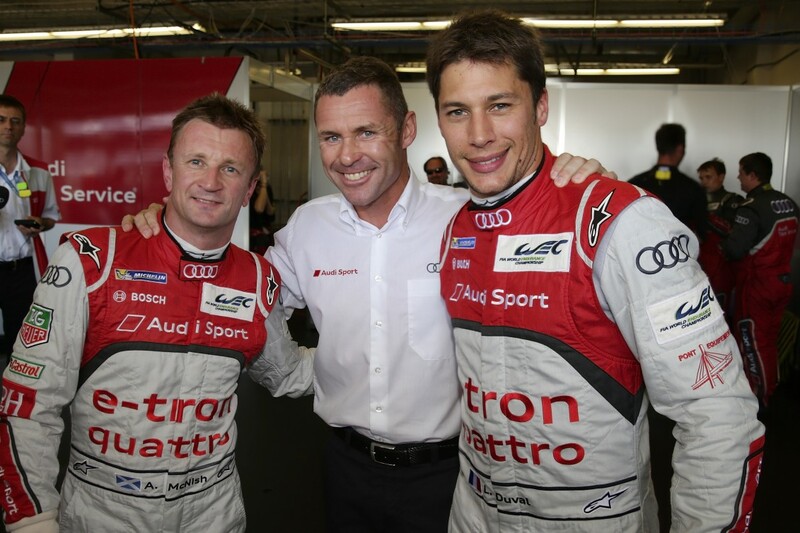 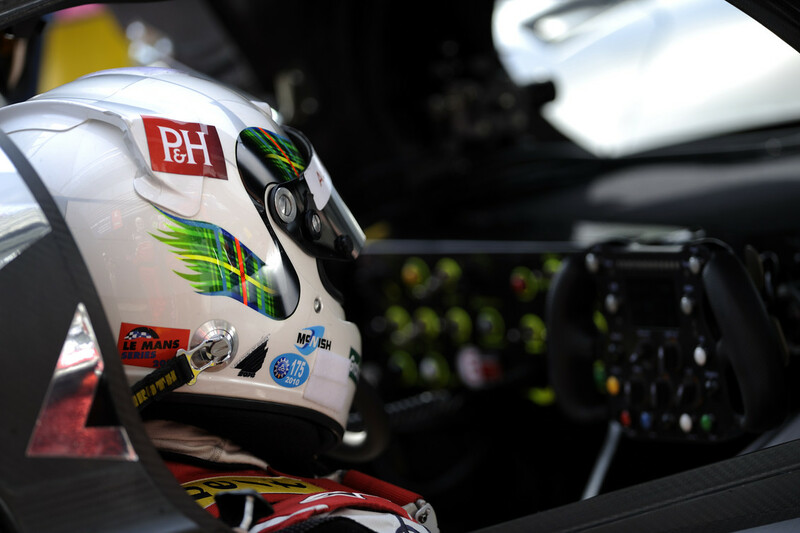 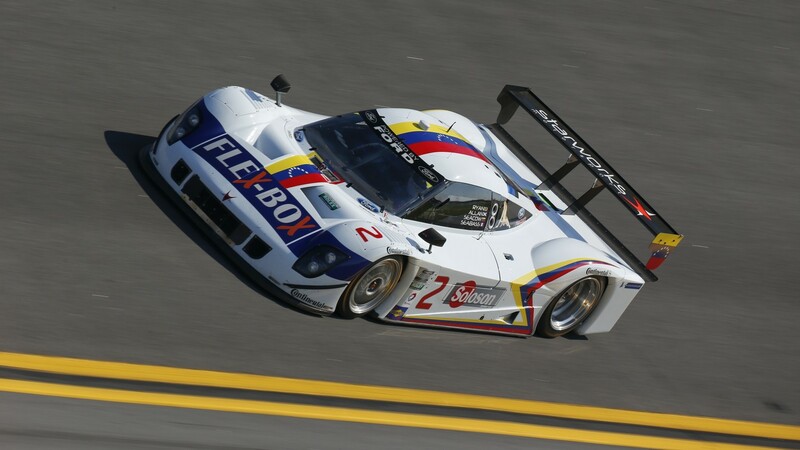 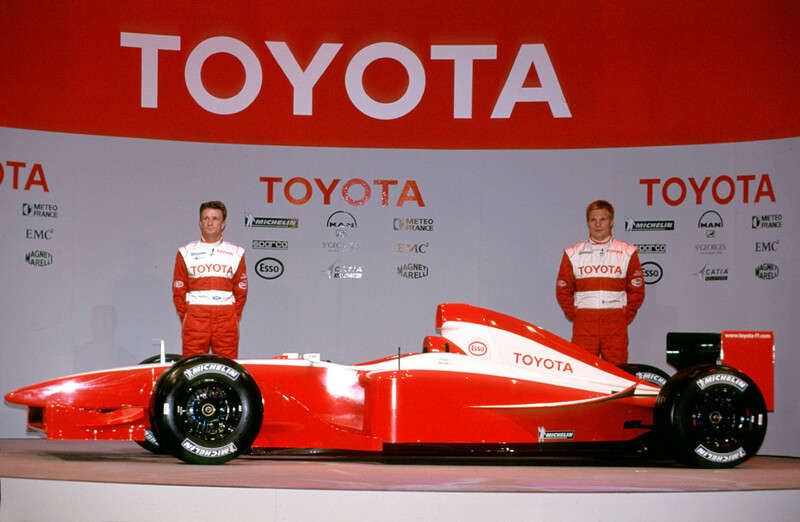 As it prepares to deploy its first fleets in 2019, COAST plans to tap into McNish’s many years of experience of performing at a top level of motorsports and working with OEMs along with his team building and organization skills and his ready access to auto industry suppliers and senior executives across the corporate landscape. 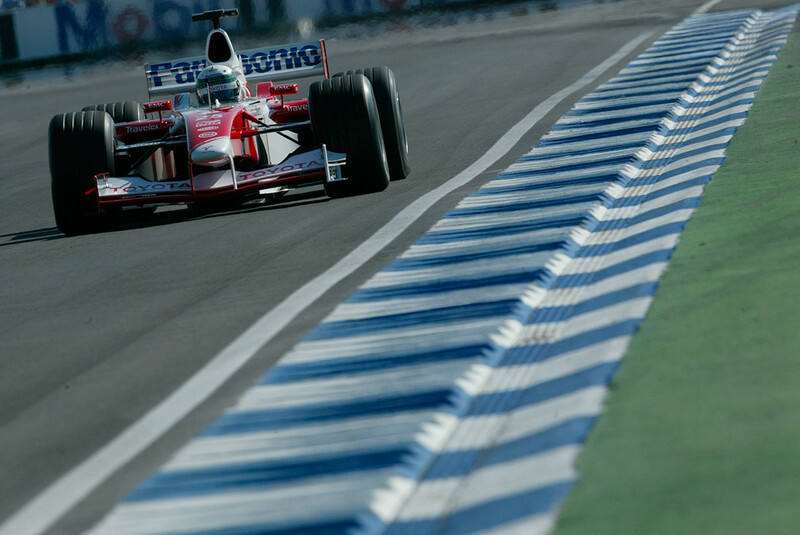 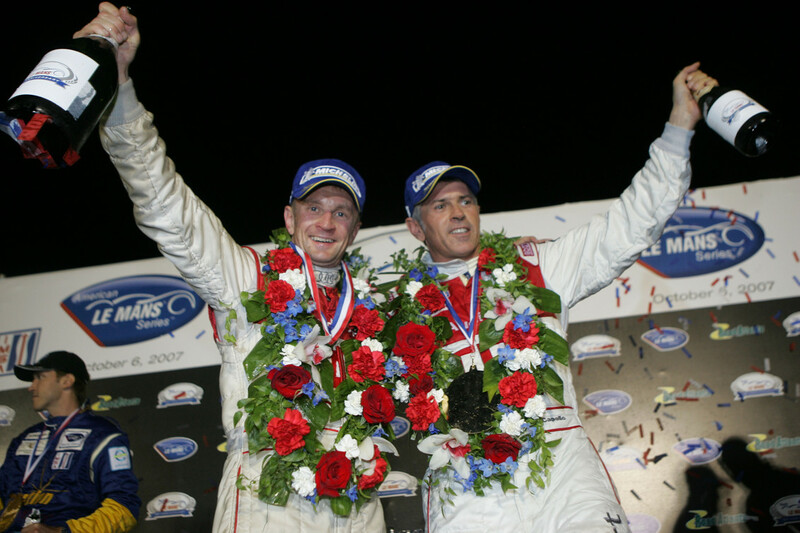 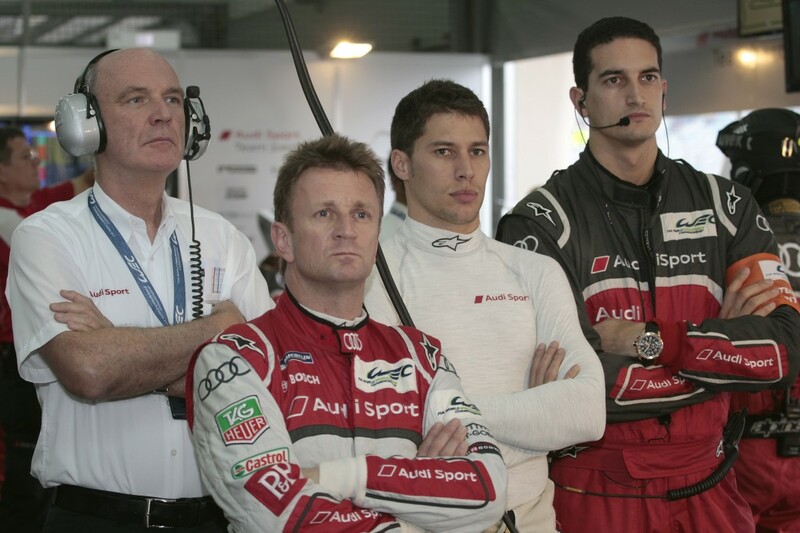 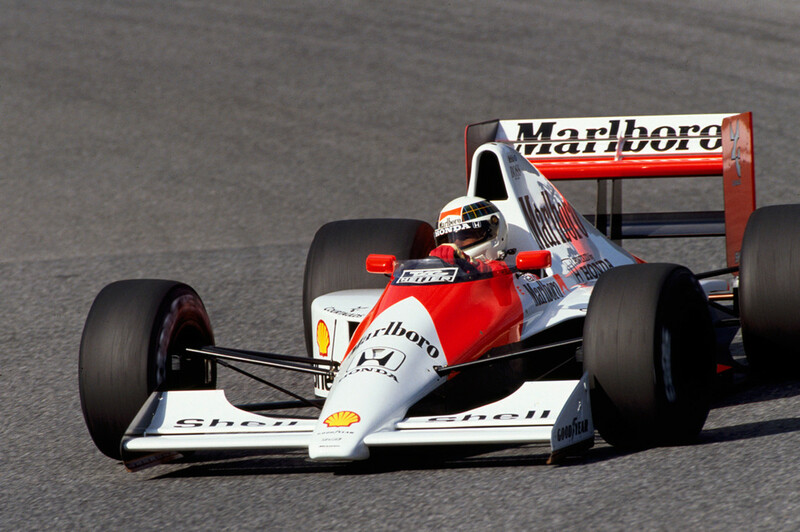 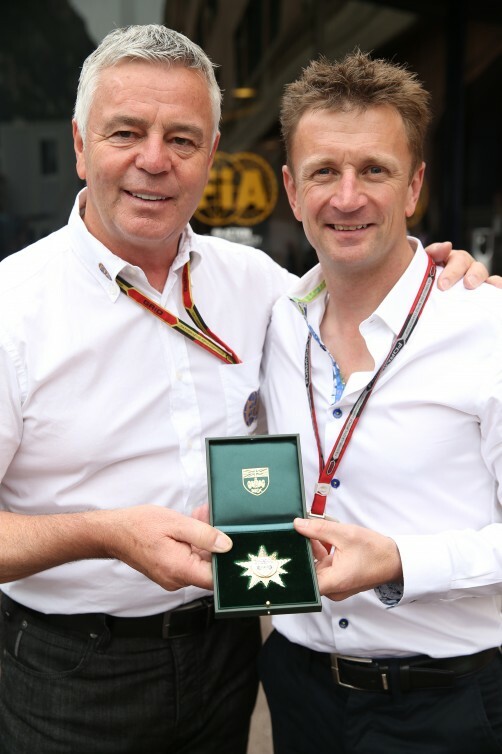 McNish joins an all-star line-up on COAST’s Advisory Board with 3-time Indianapolis 500 champion Dario Franchitti, Stanford Professor Dr. Marco Pavone and the former Mayor of St. Petersburg, Florida, Rick Baker.